The HK Open will take place Saturday April 28th until Tuesday May 1st. 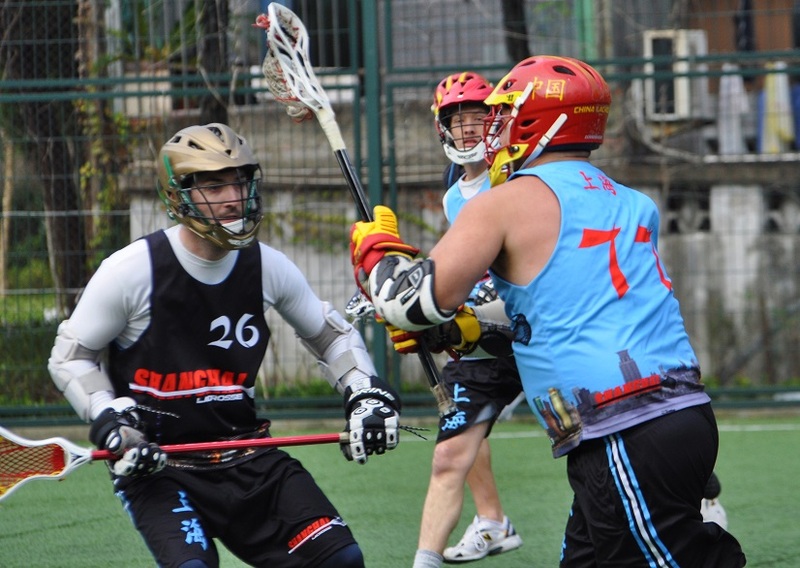 Games are from Saturday Morning until Tuesday afternoon Afternoon at the Stanley Ho Sports Center (Sat/Sun) and King's Park (Mon/Tue). 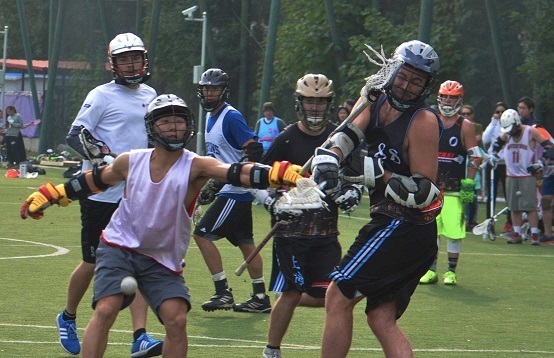 This is still TBD, but with the extension of the tournament I would expect 6-7 games. 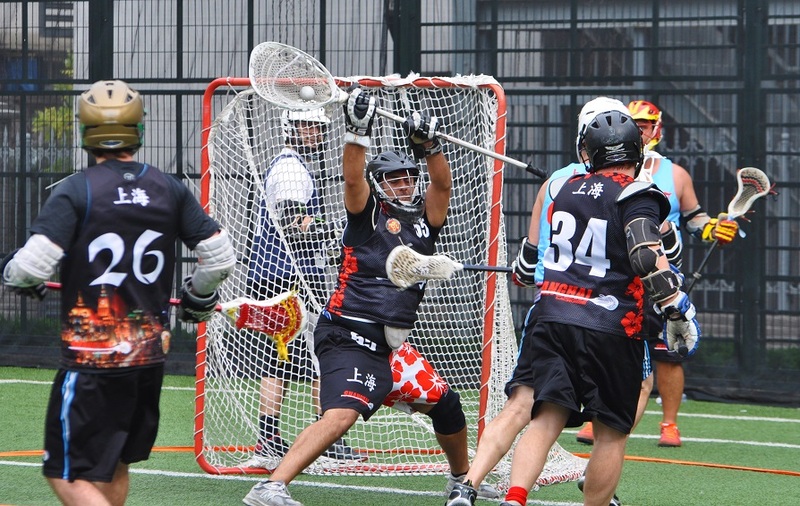 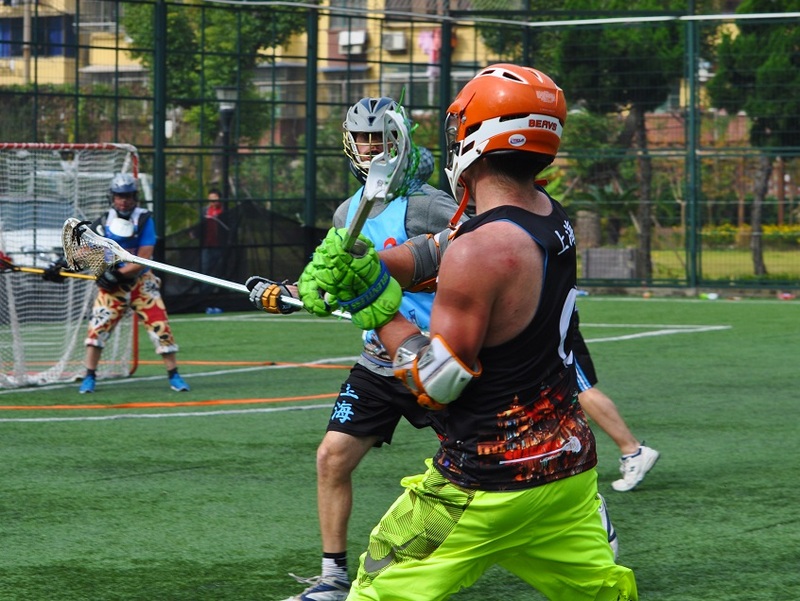 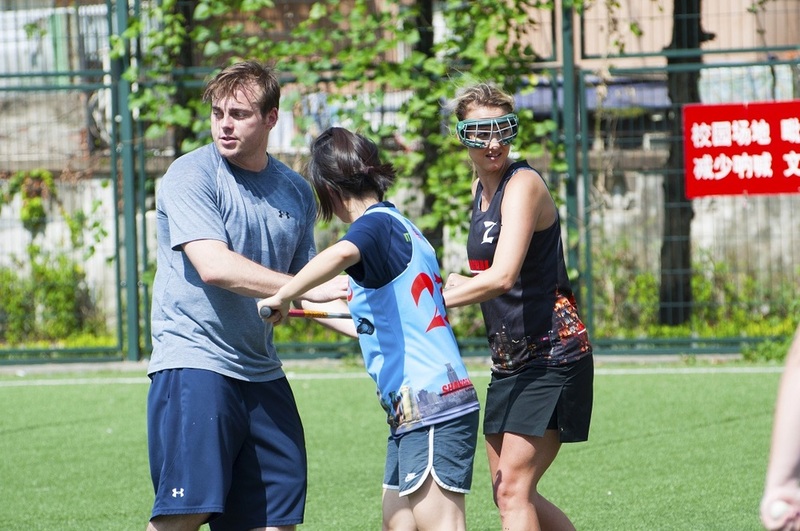 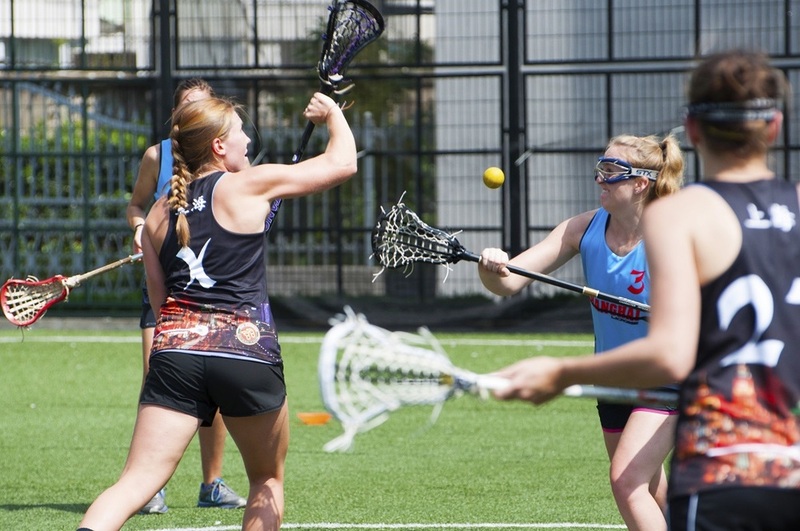 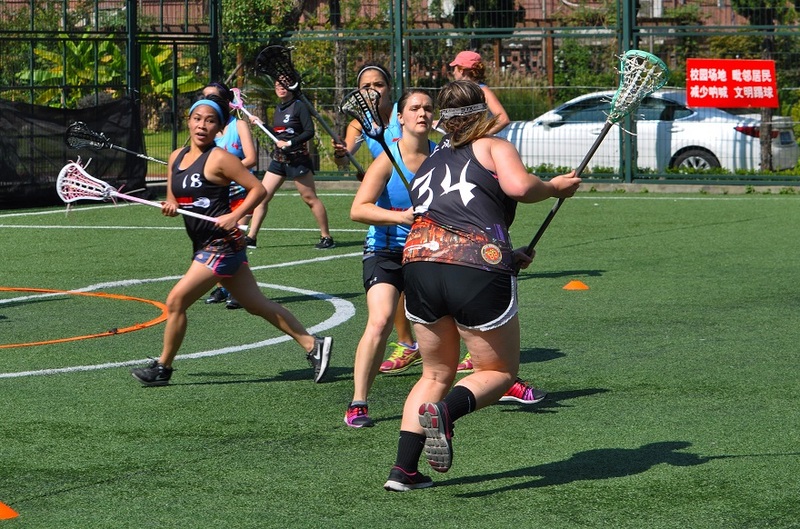 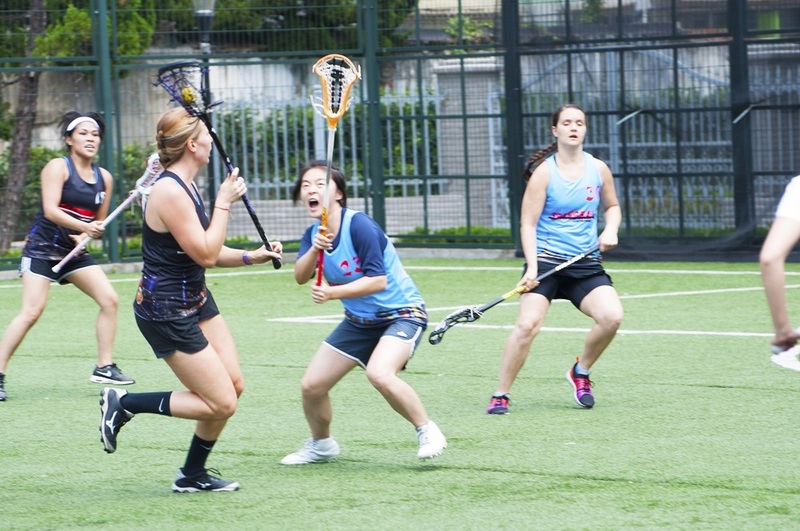 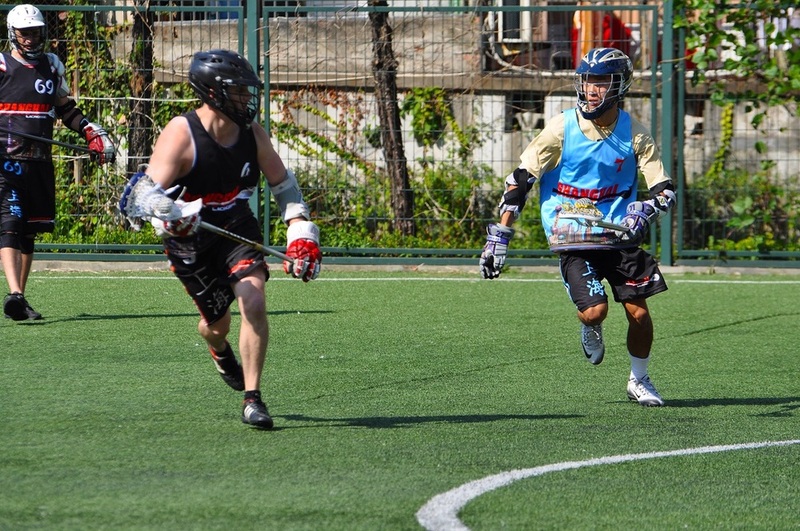 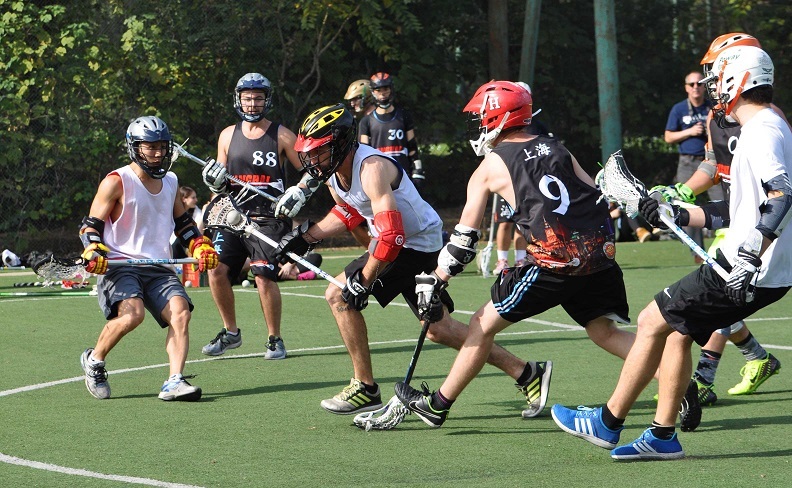 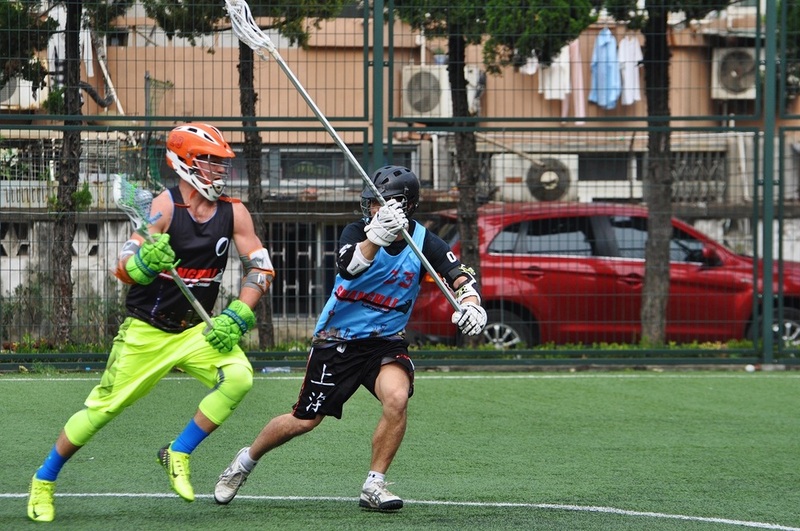 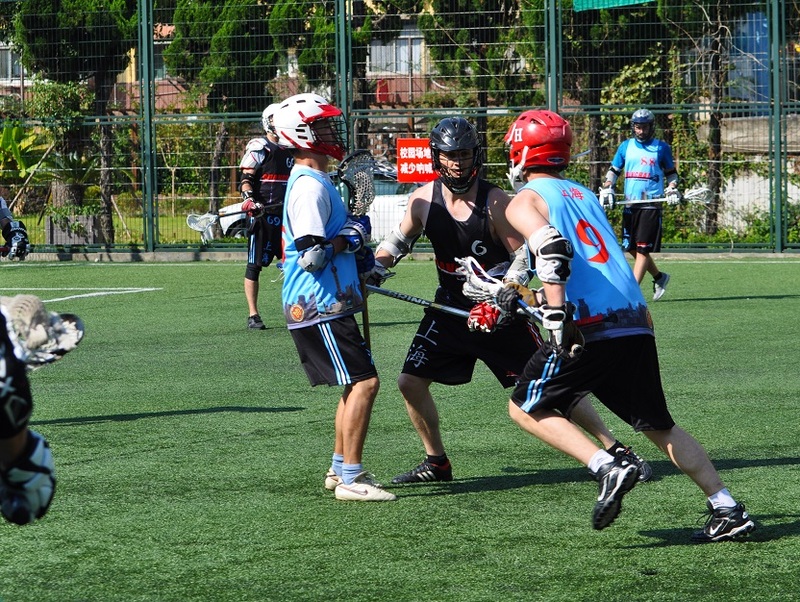 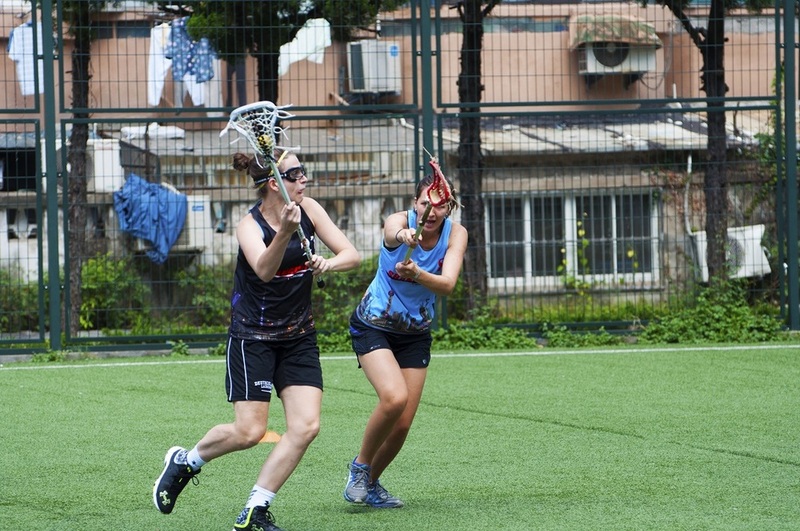 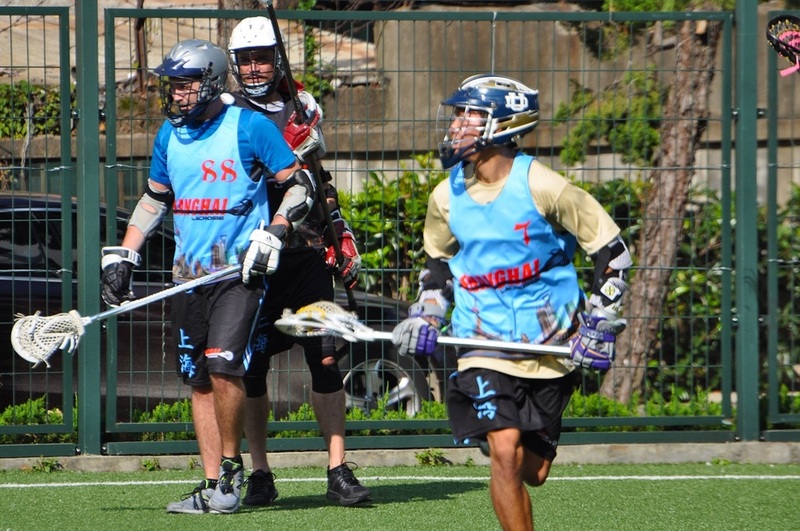 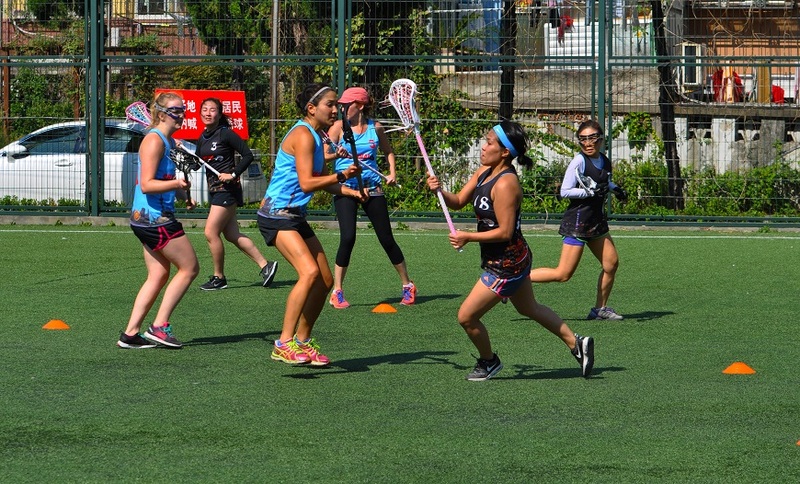 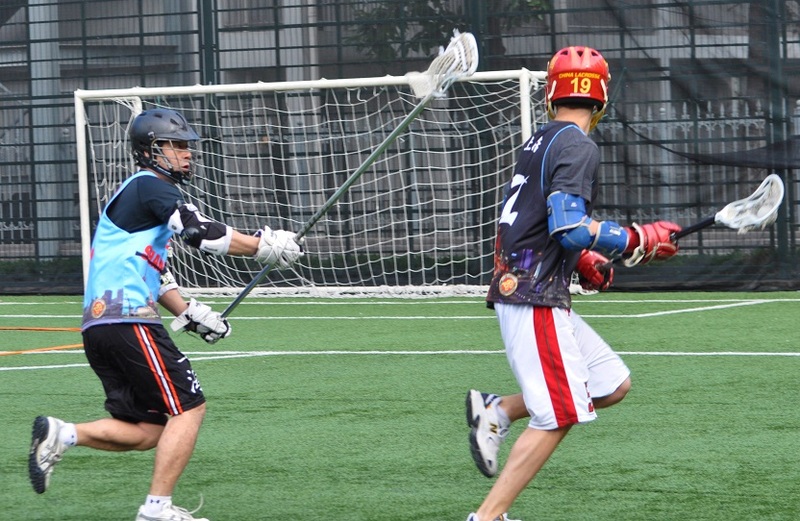 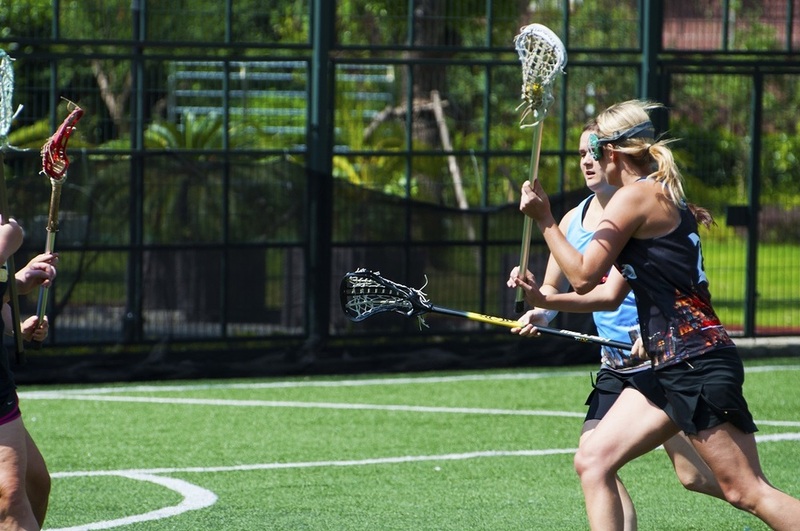 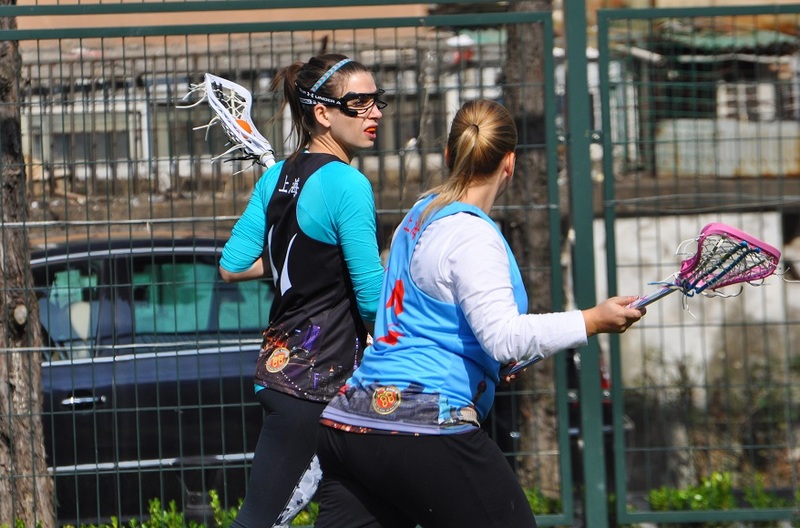 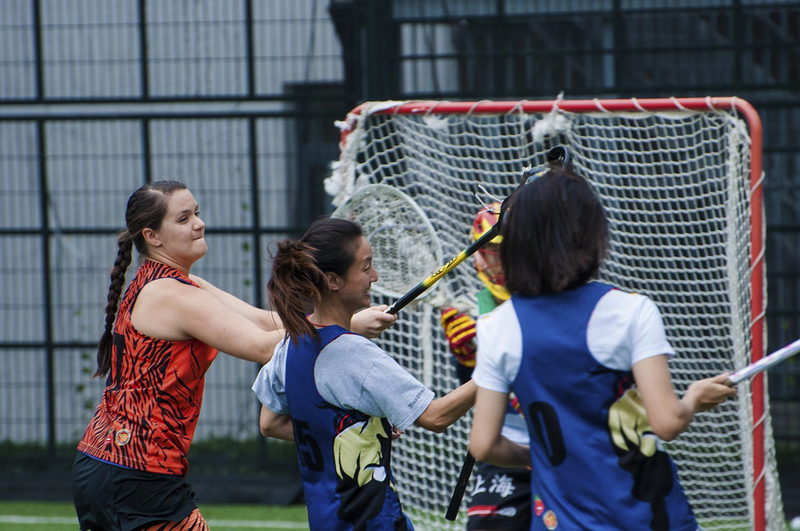 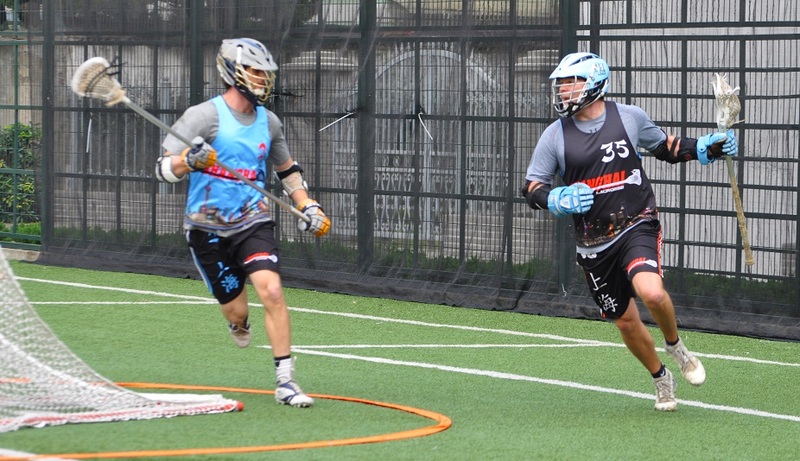 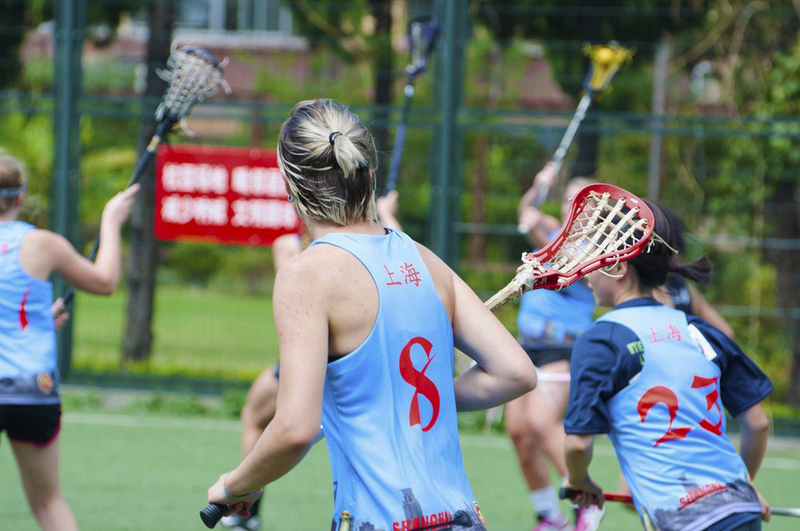 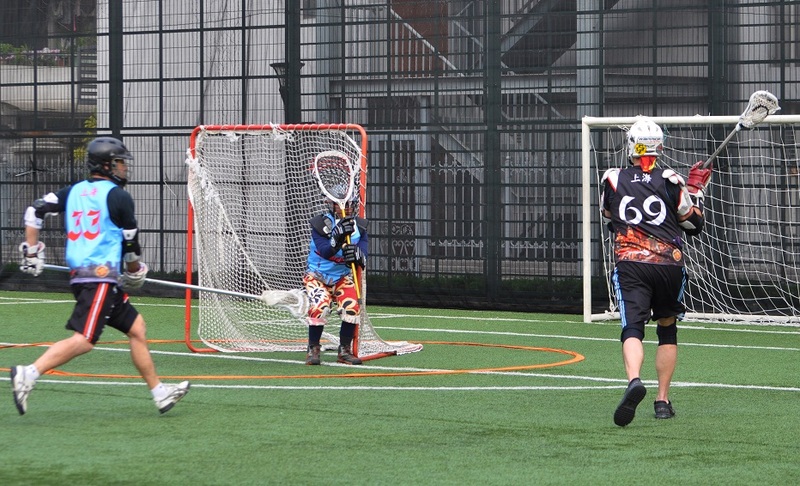 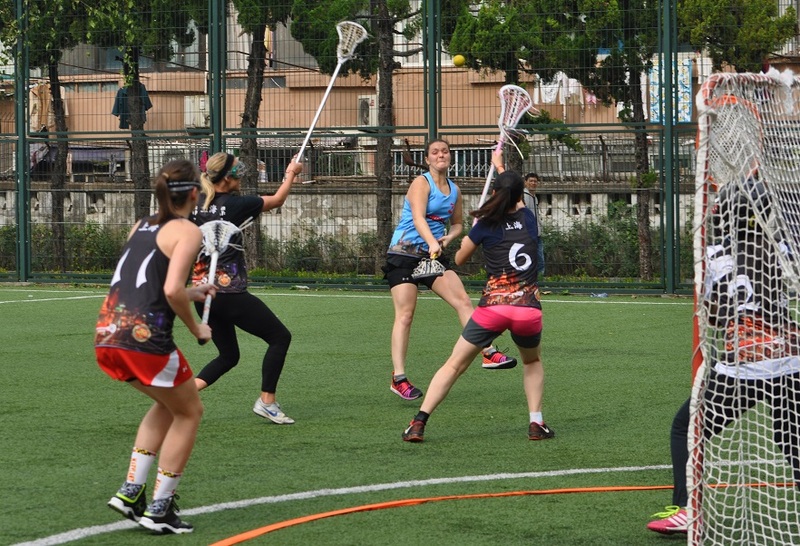 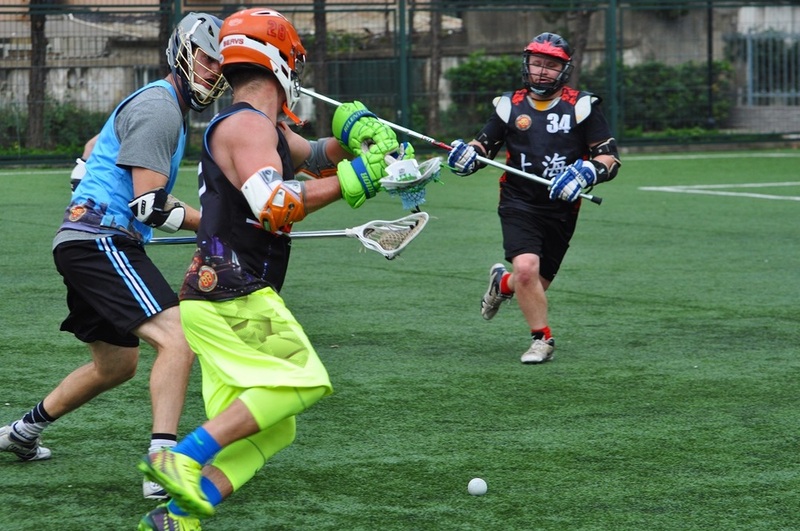 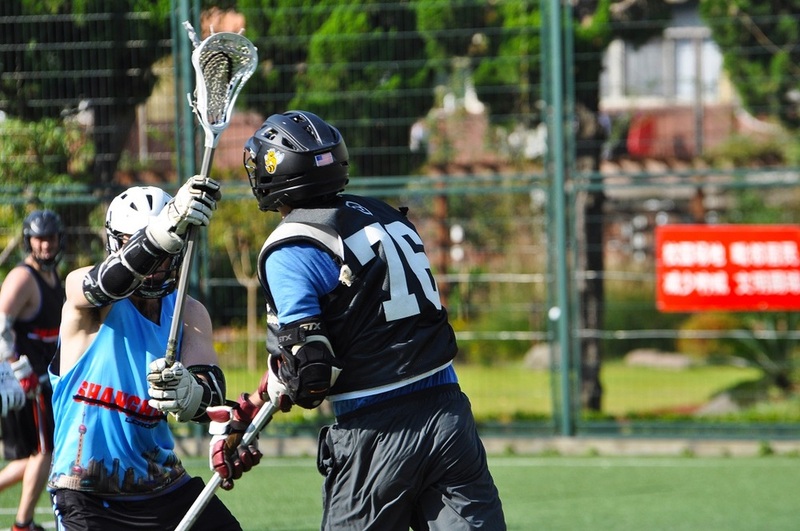 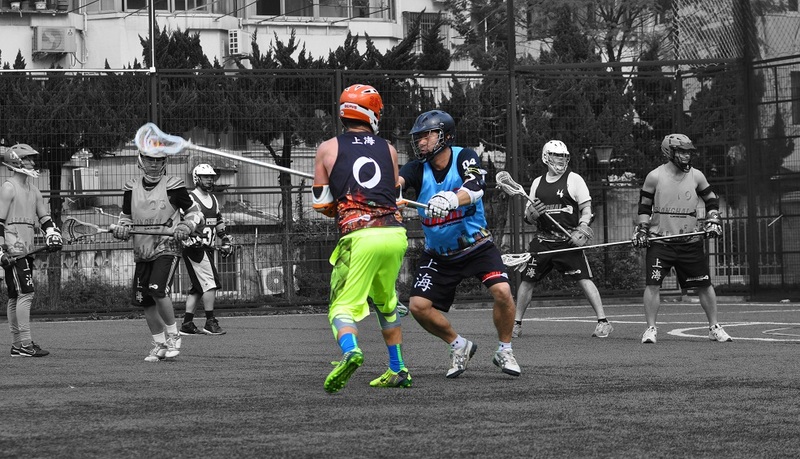 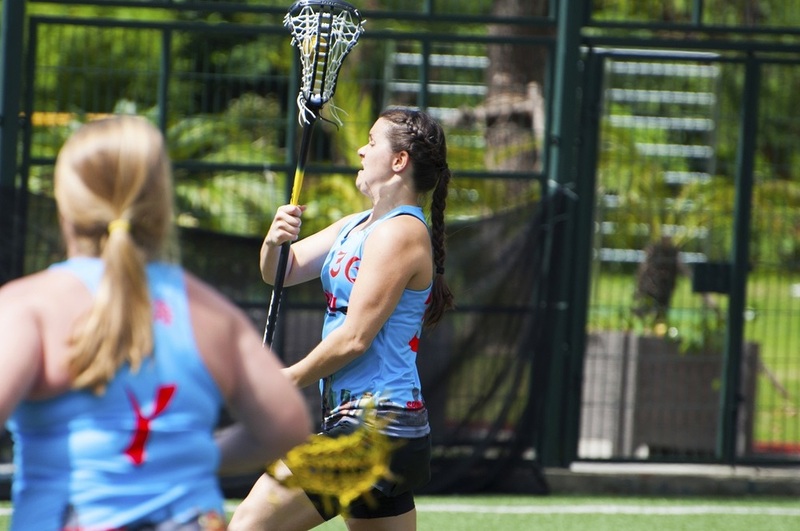 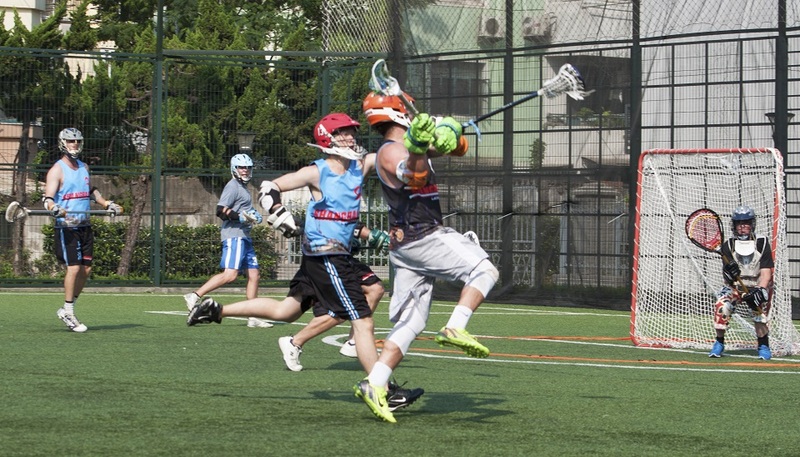 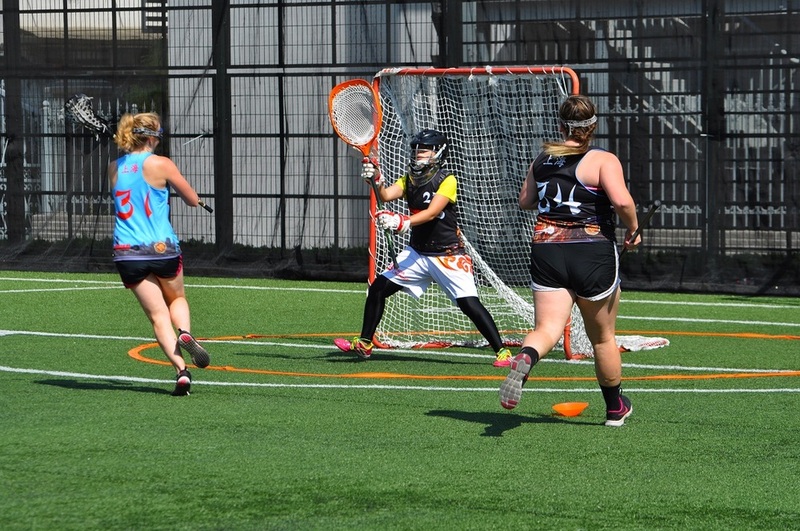 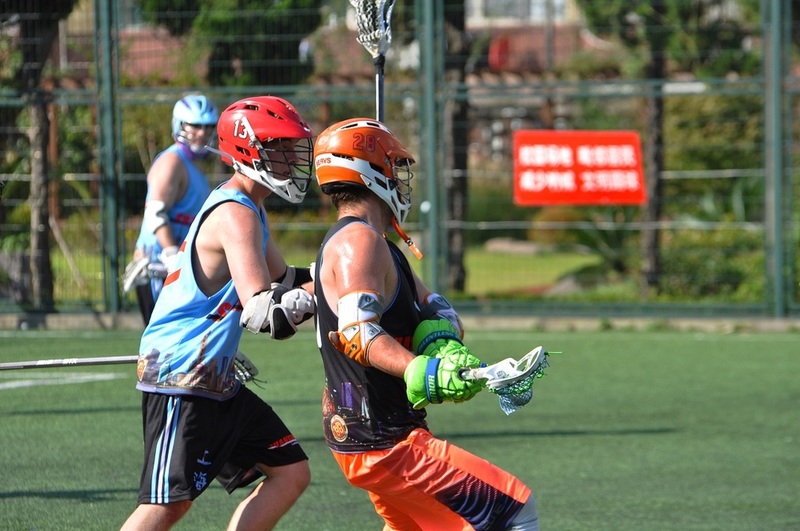 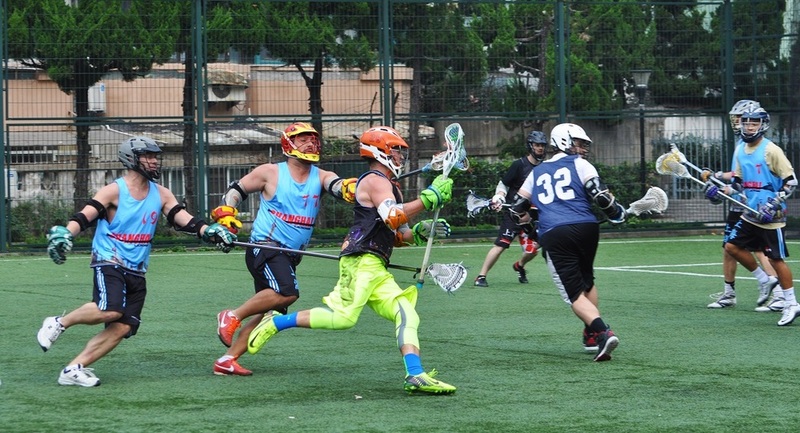 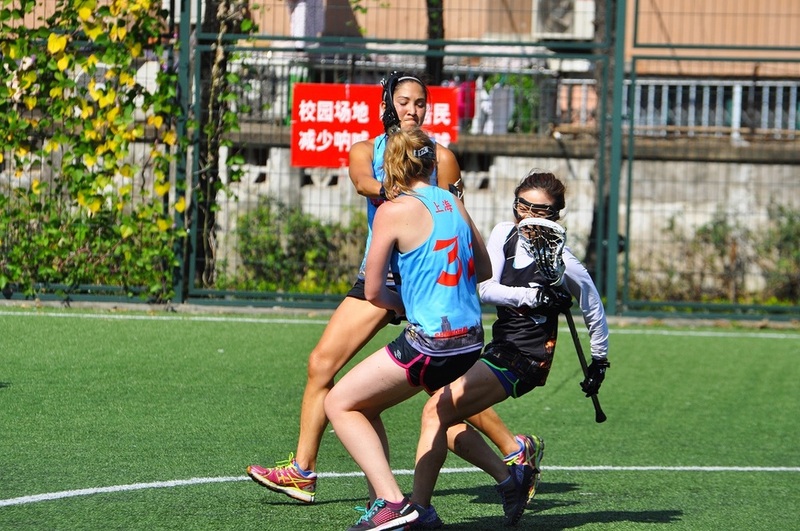 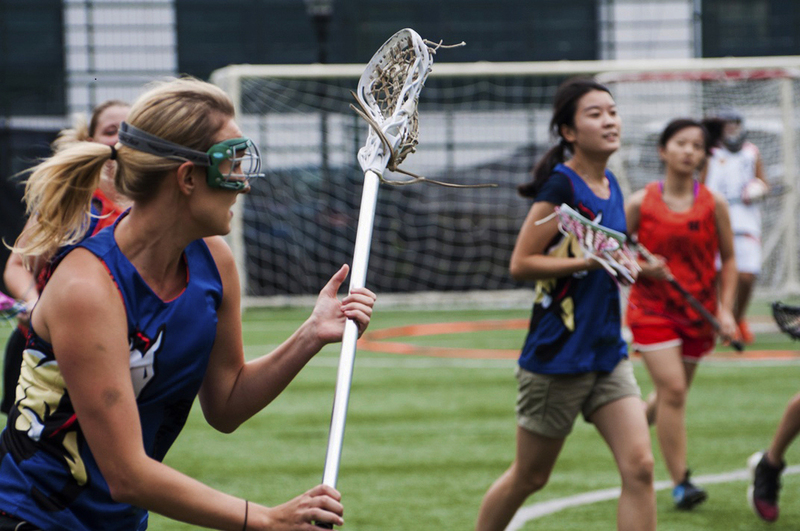 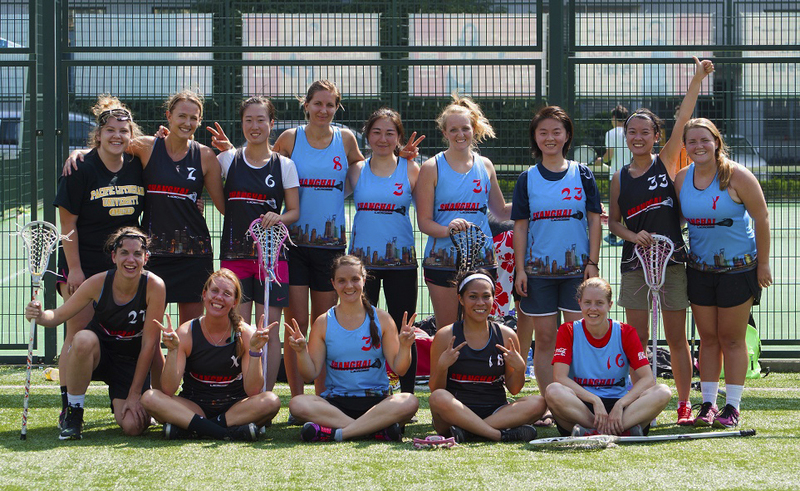 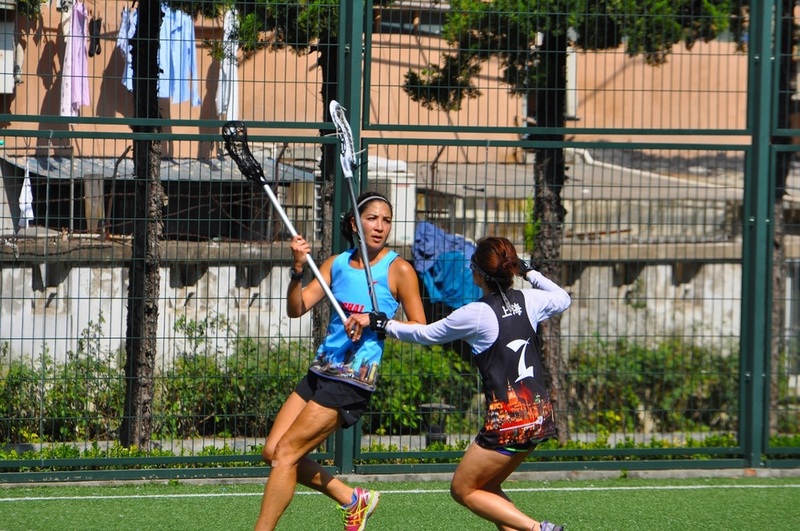 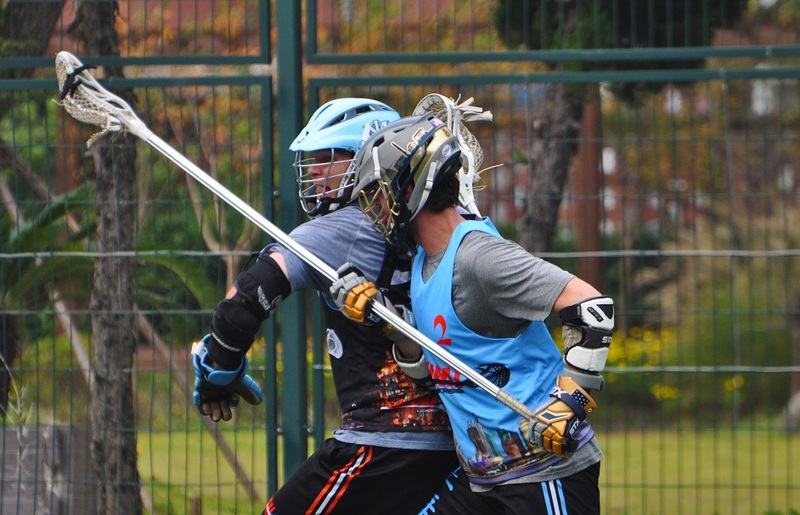 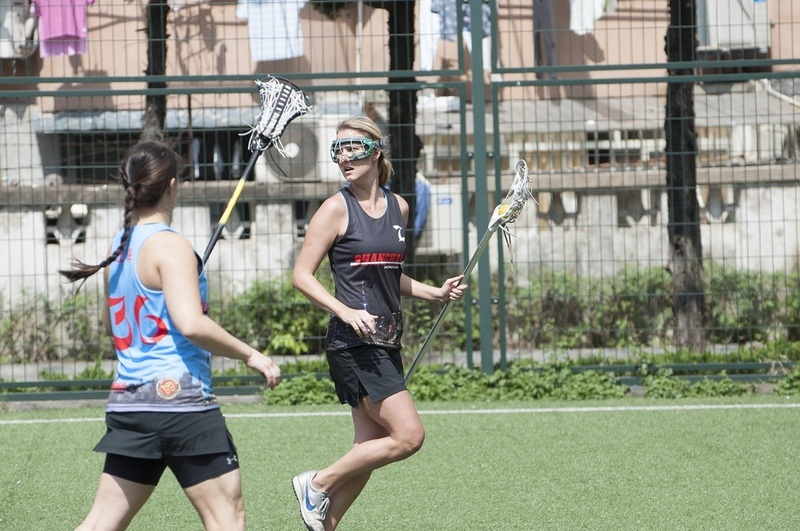 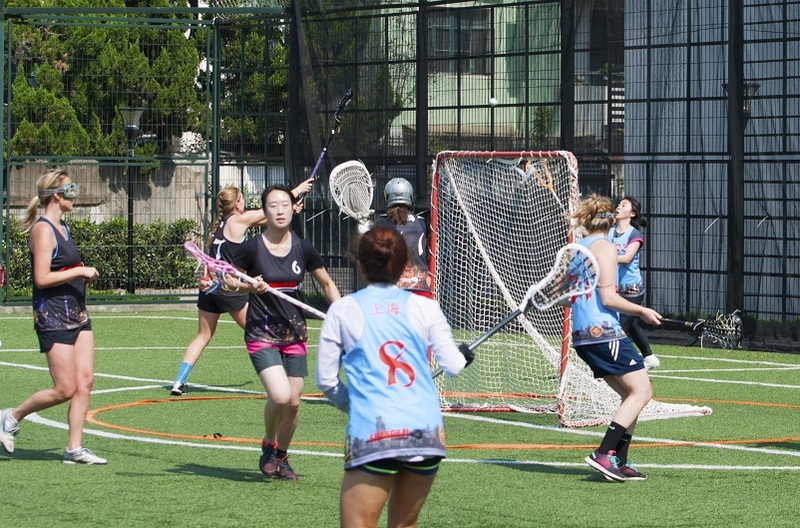 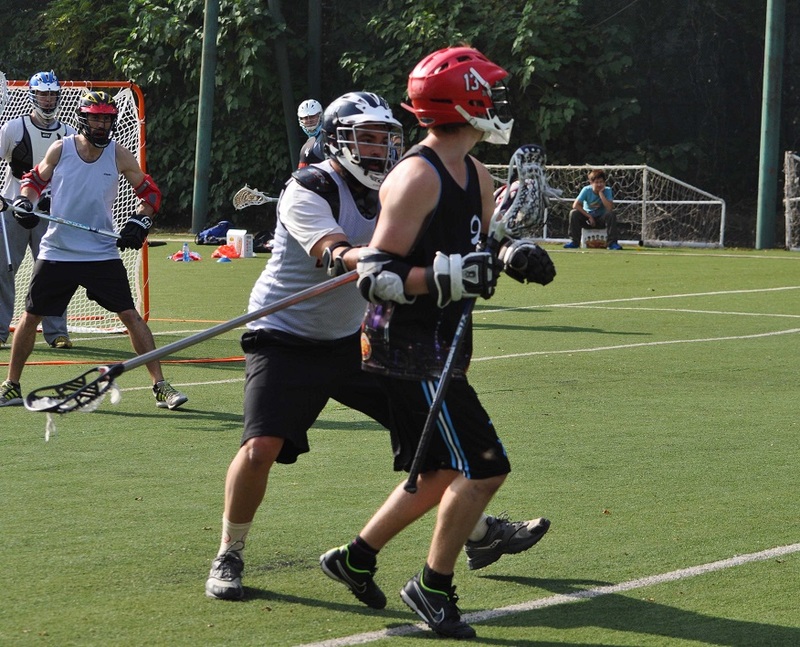 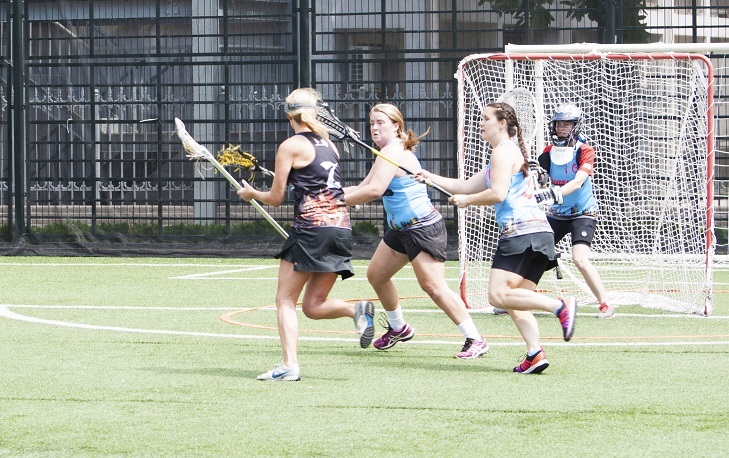 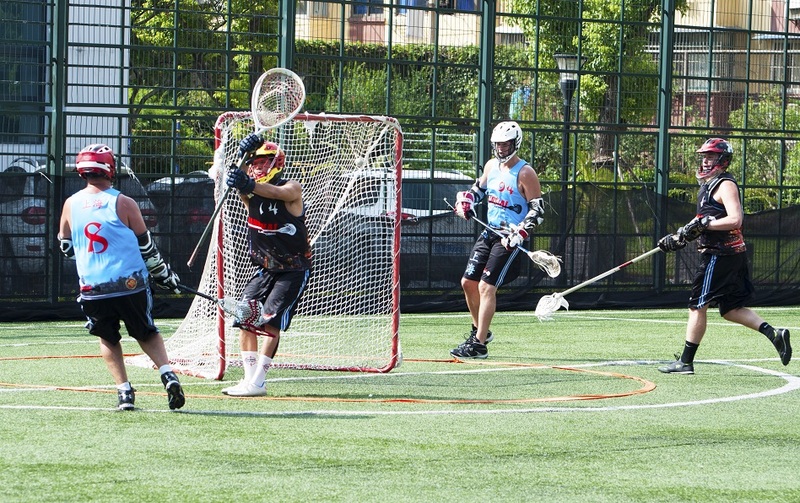 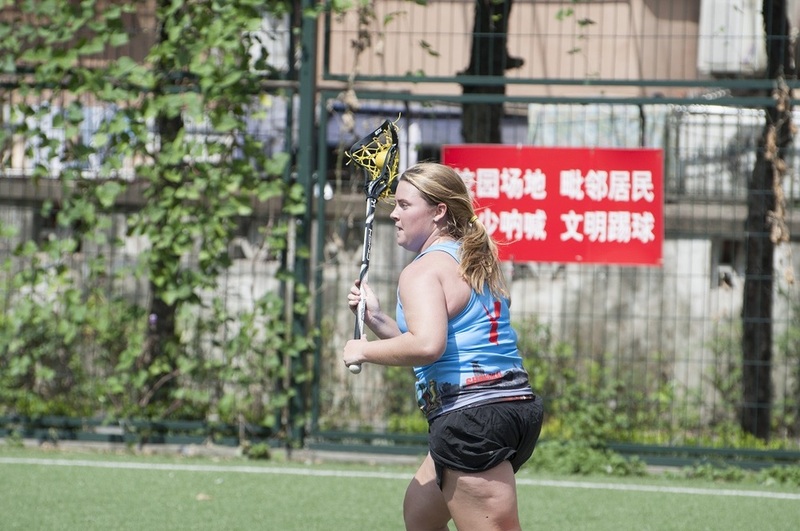 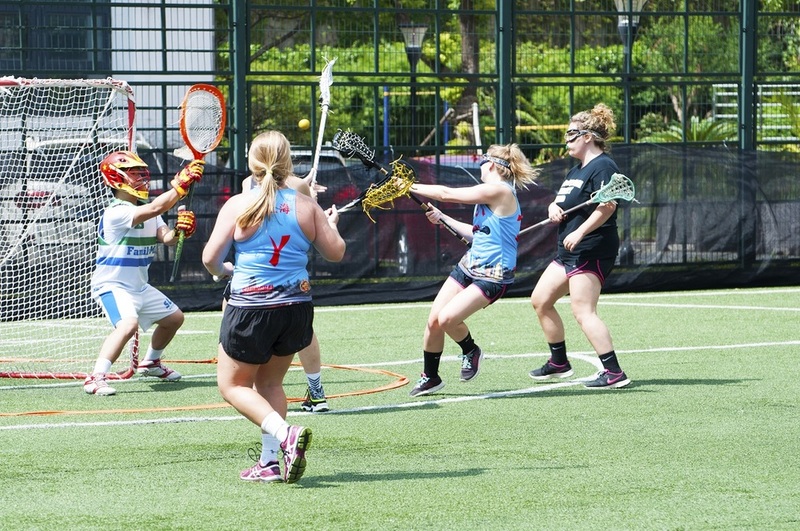 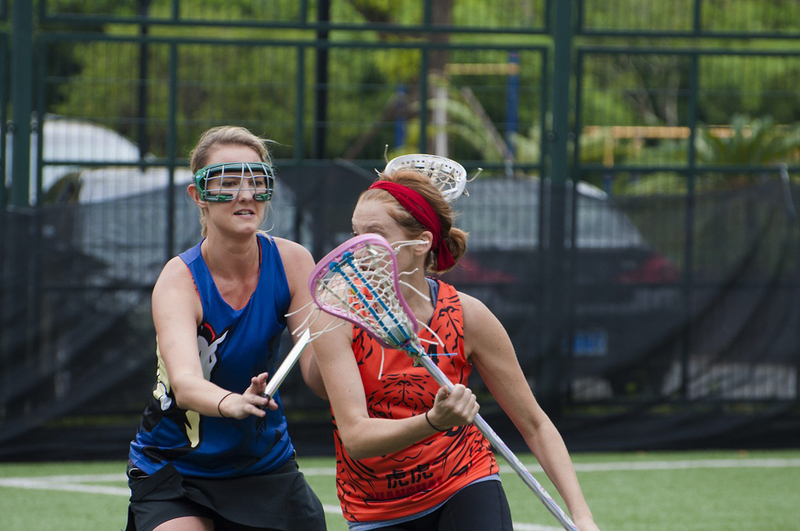 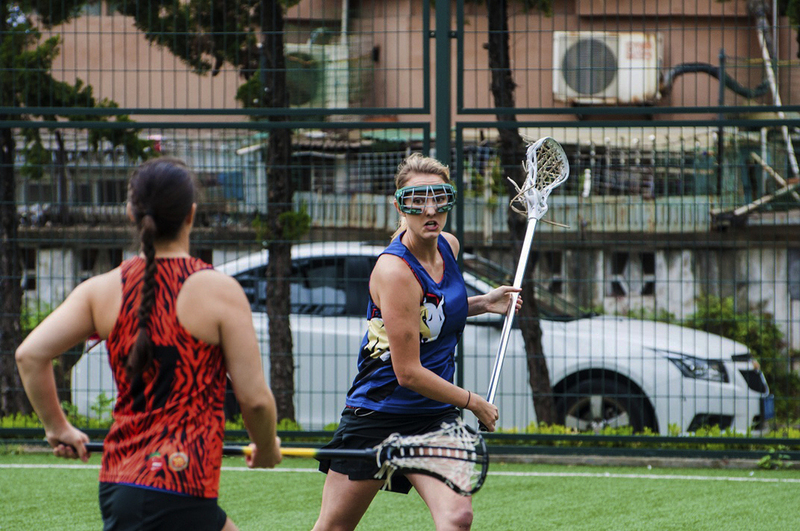 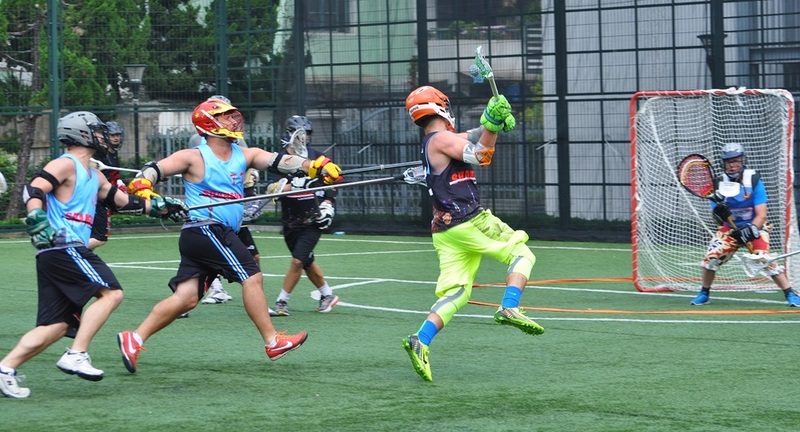 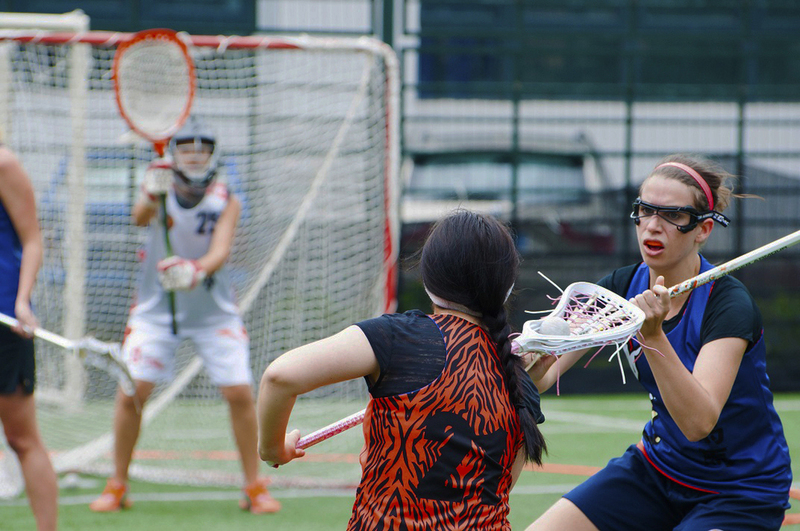 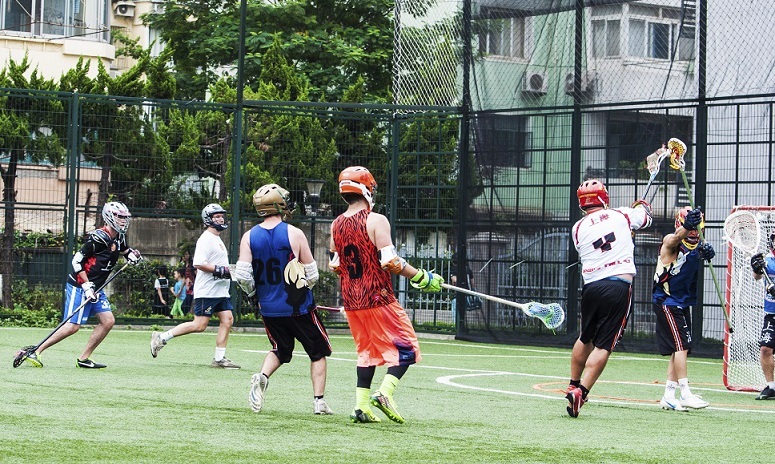 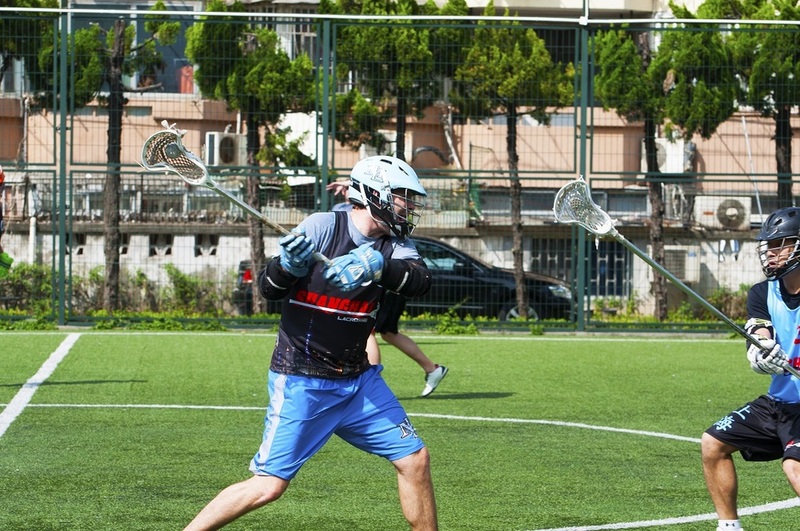 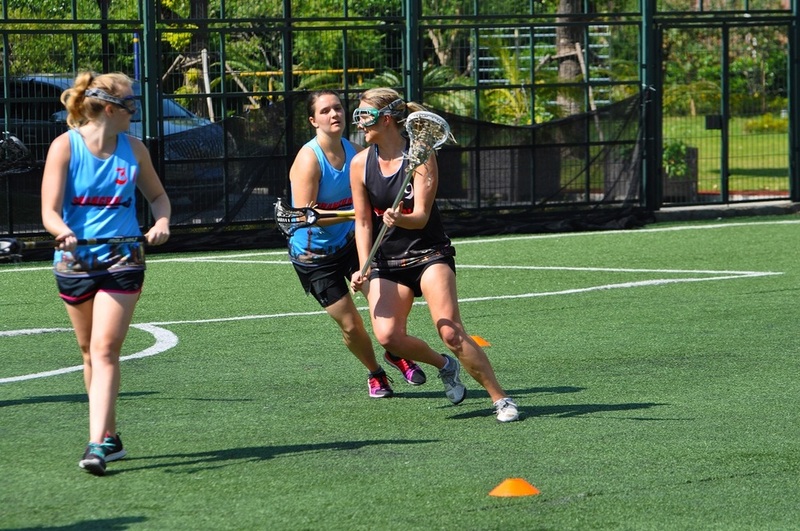 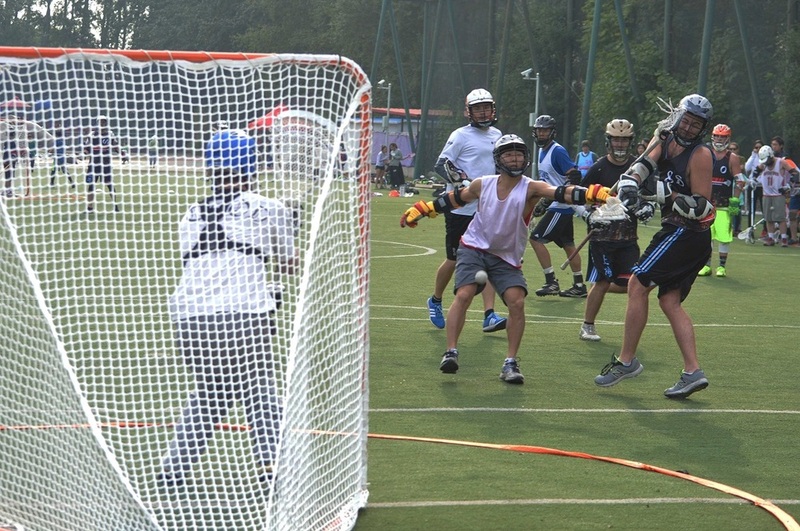 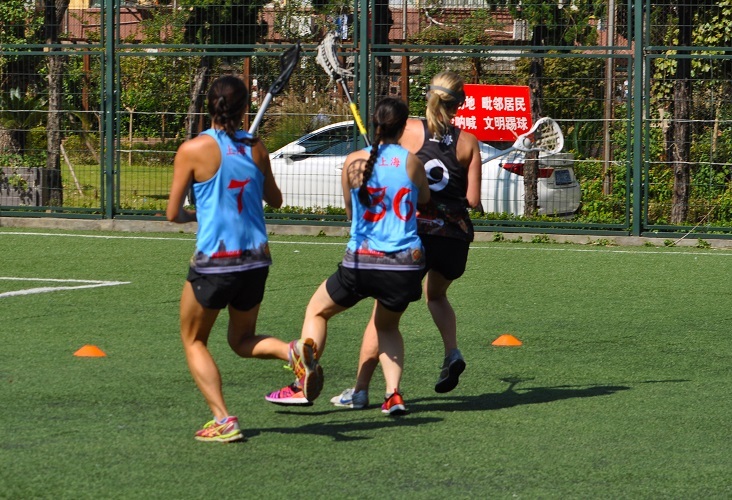 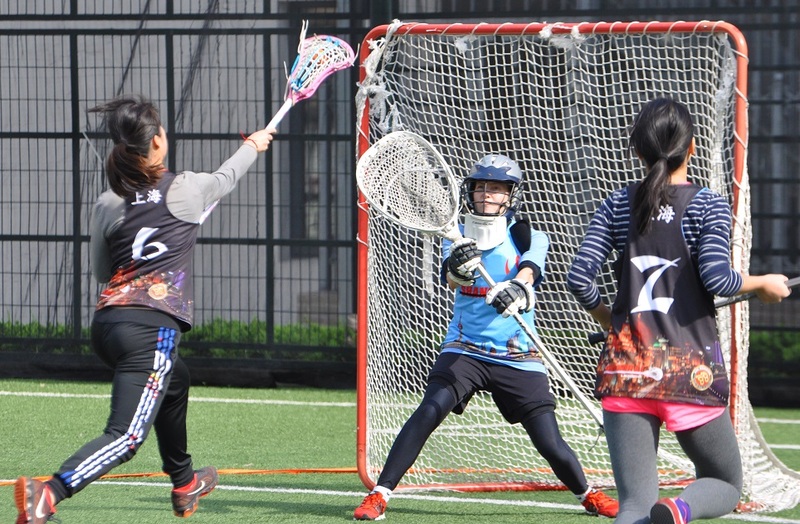 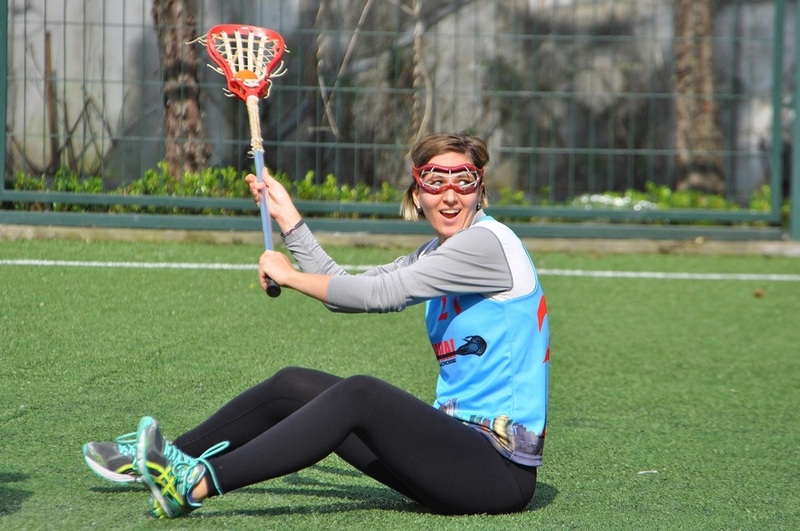 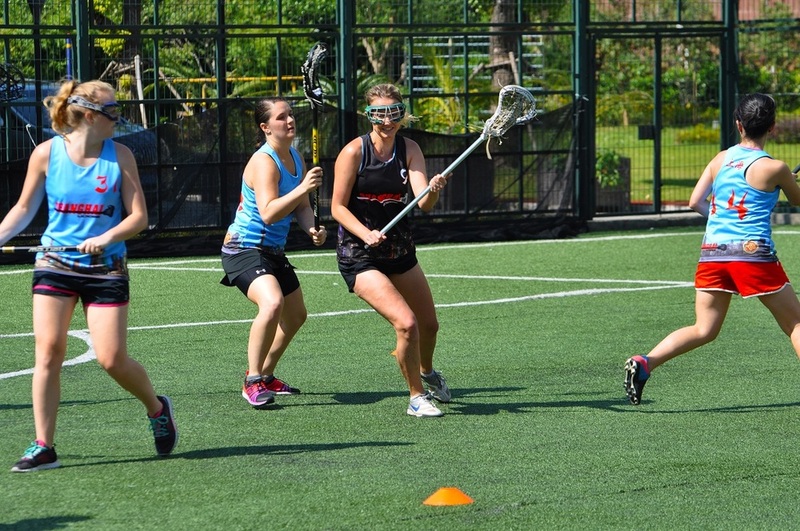 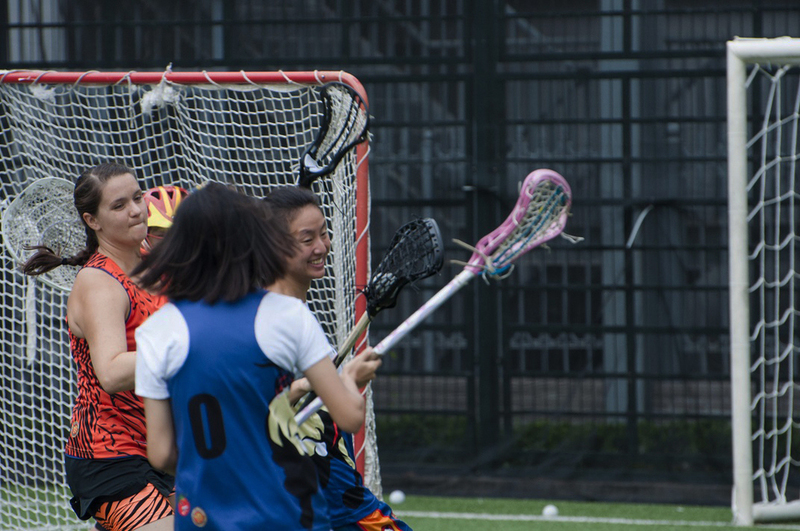 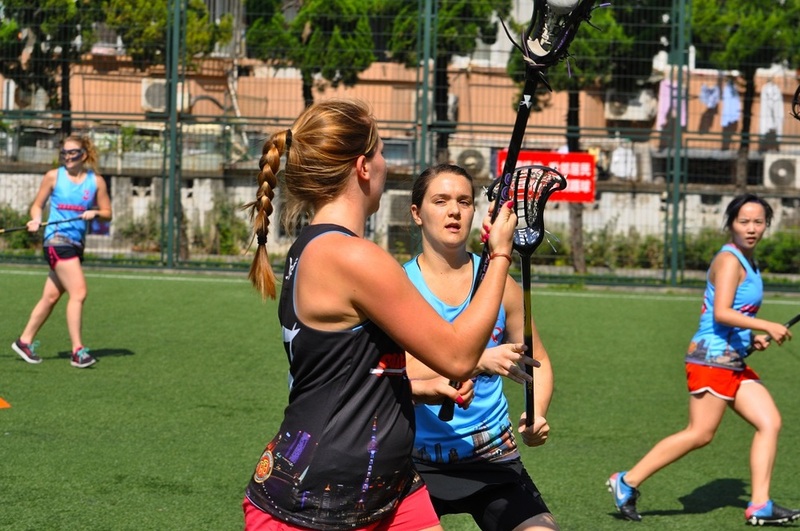 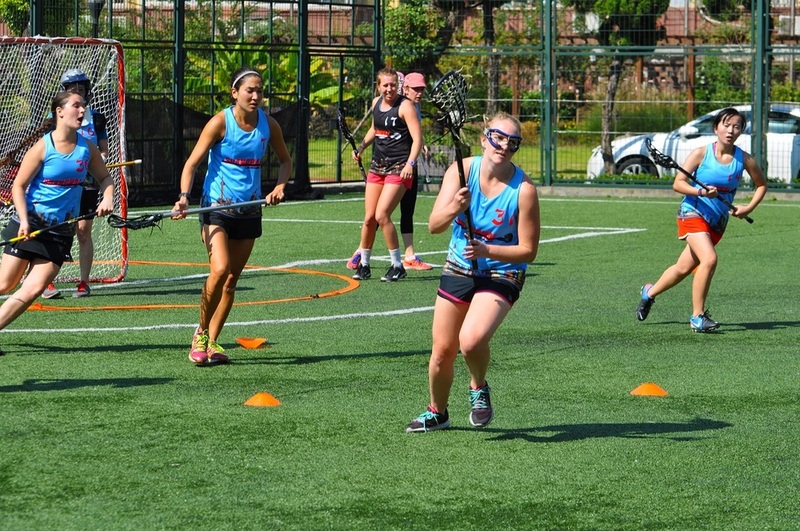 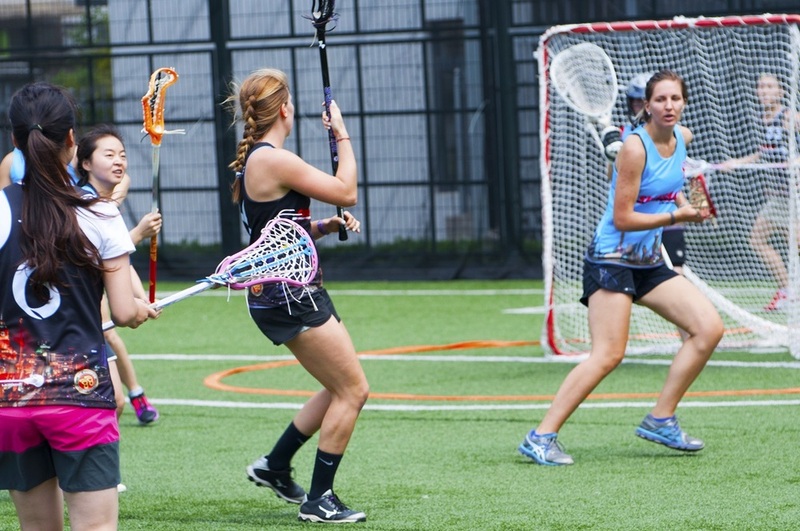 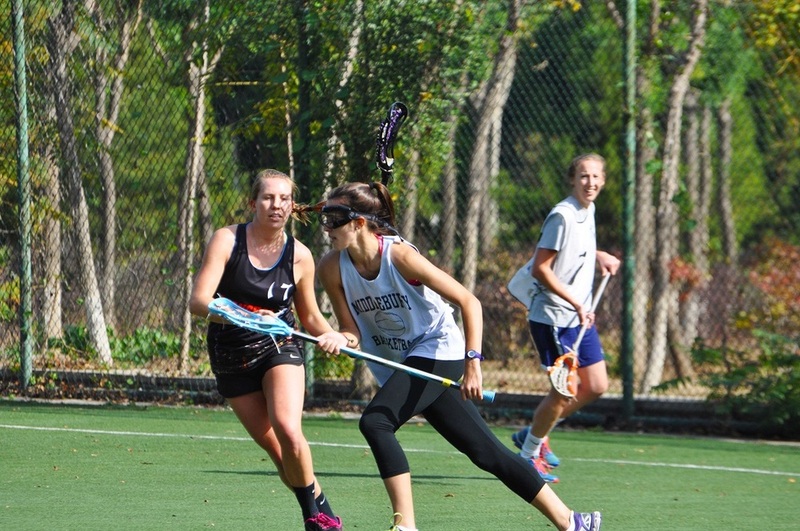 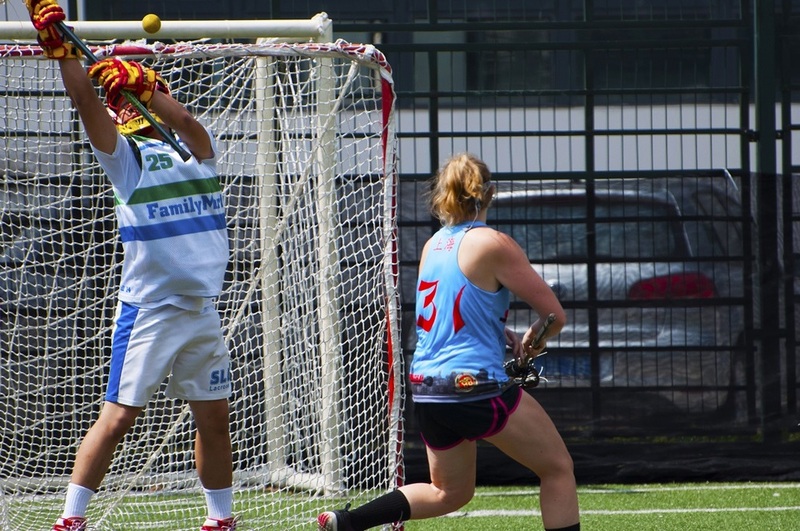 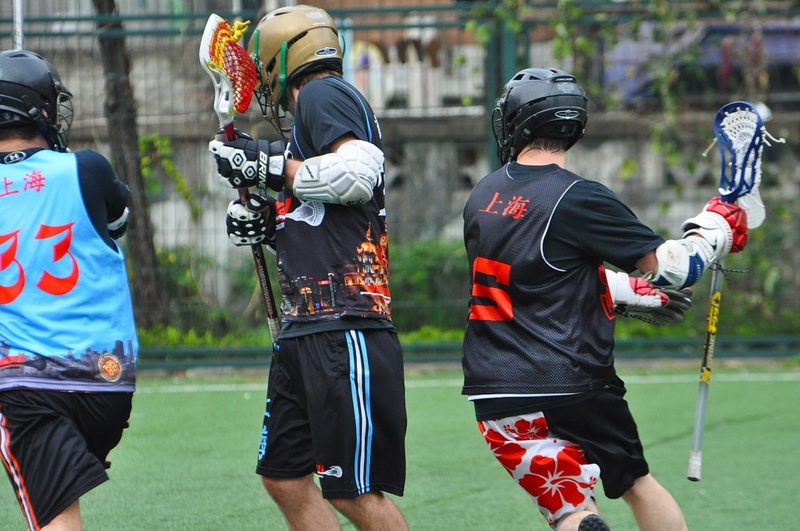 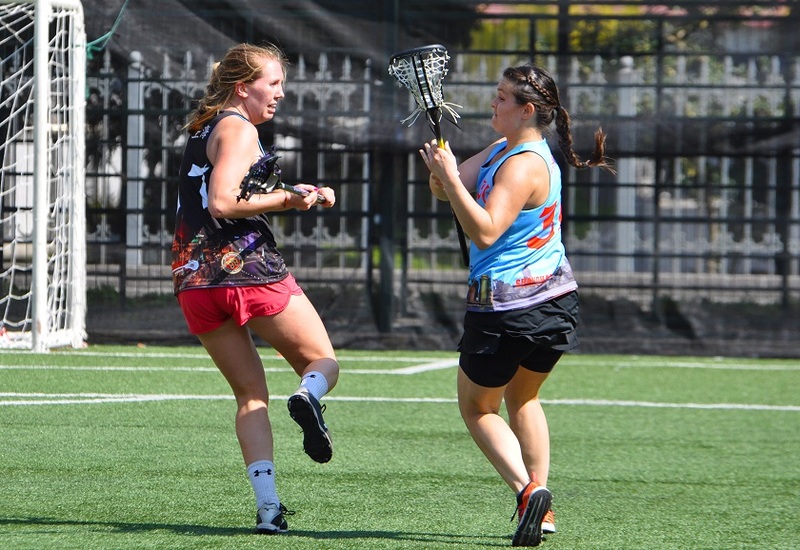 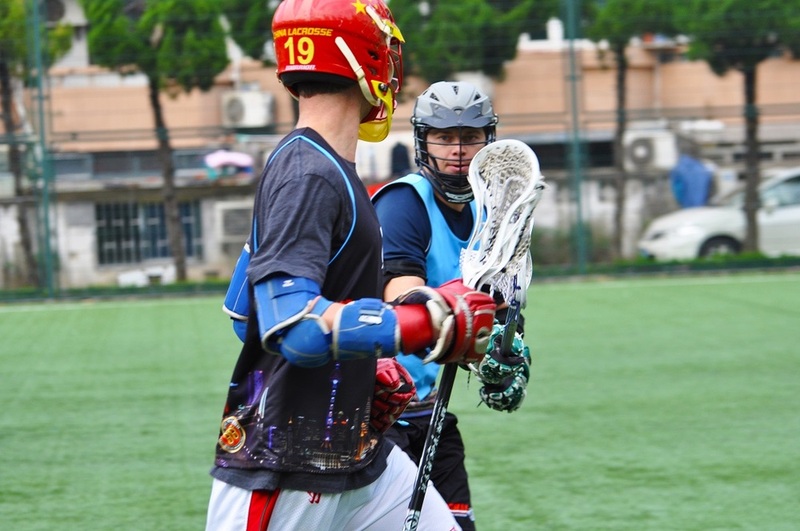 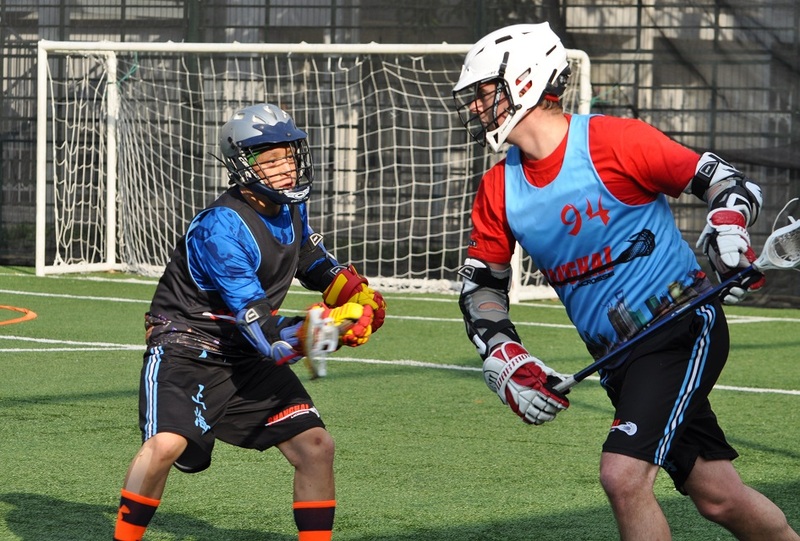 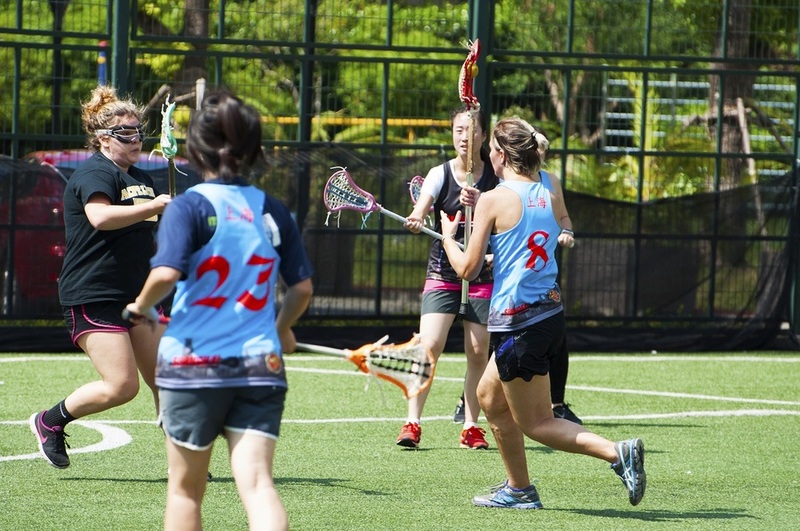 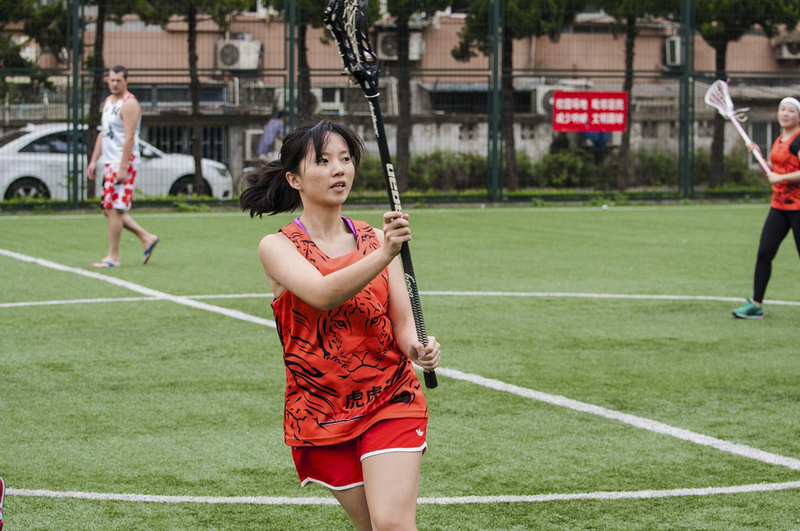 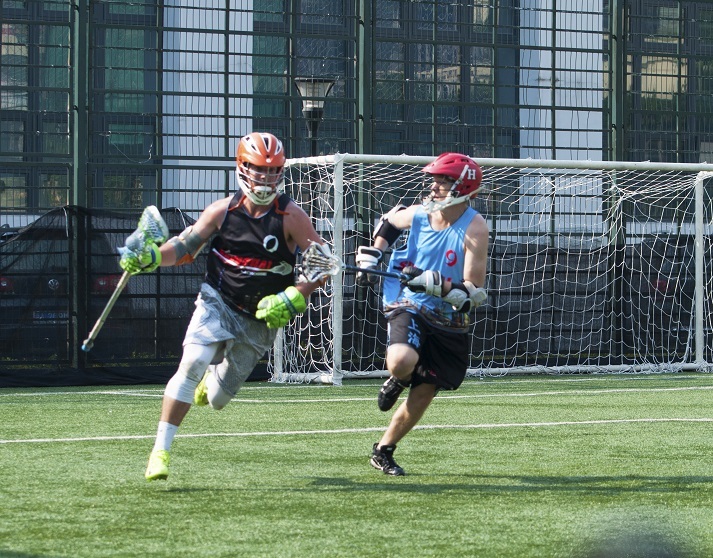 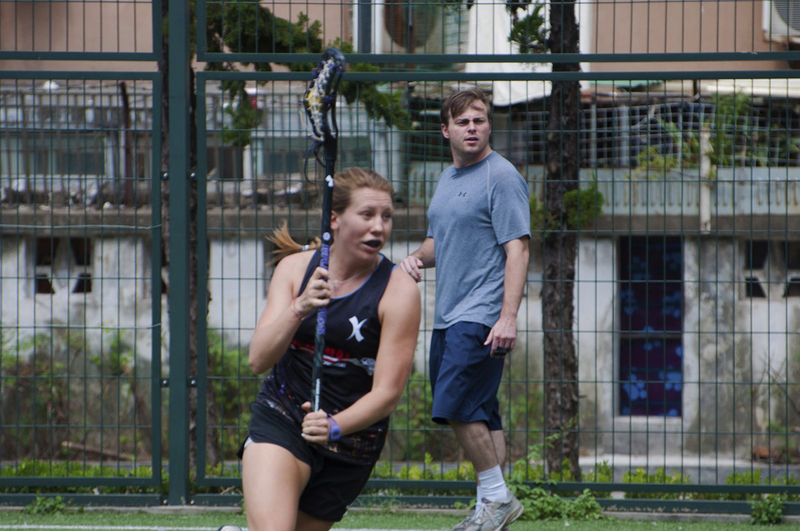 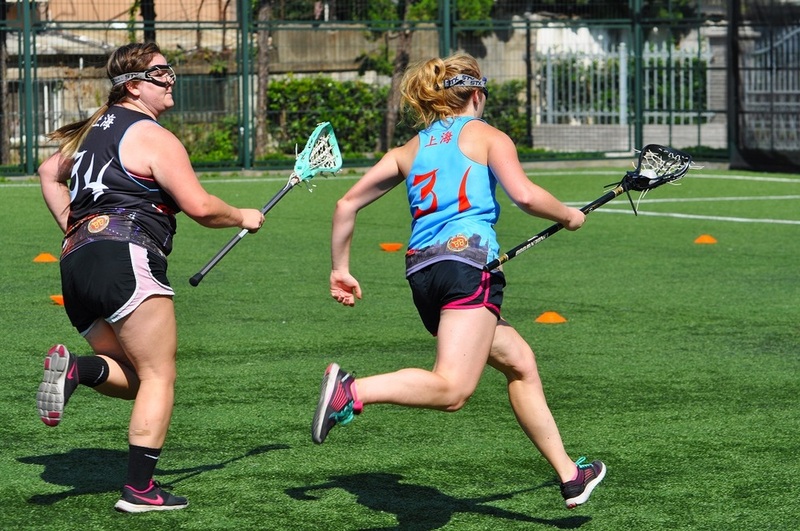 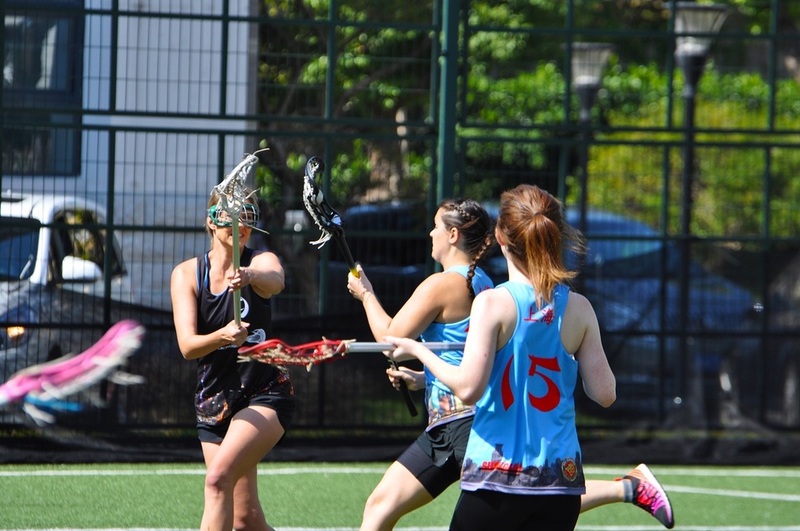 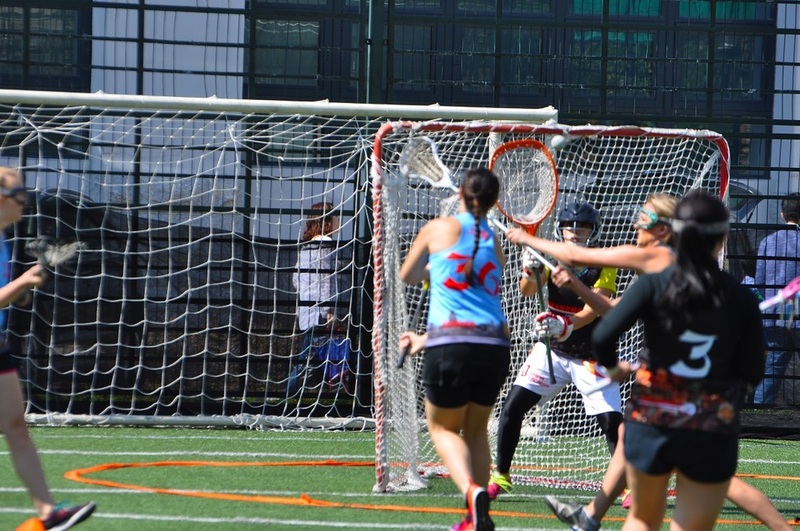 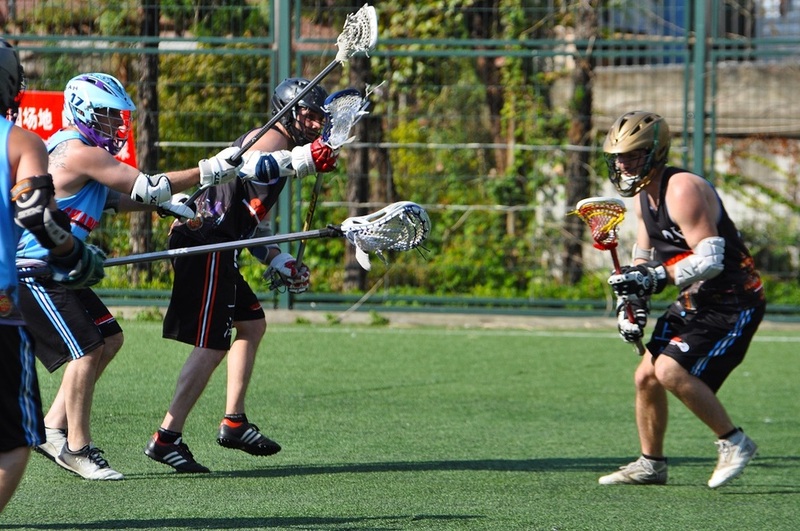 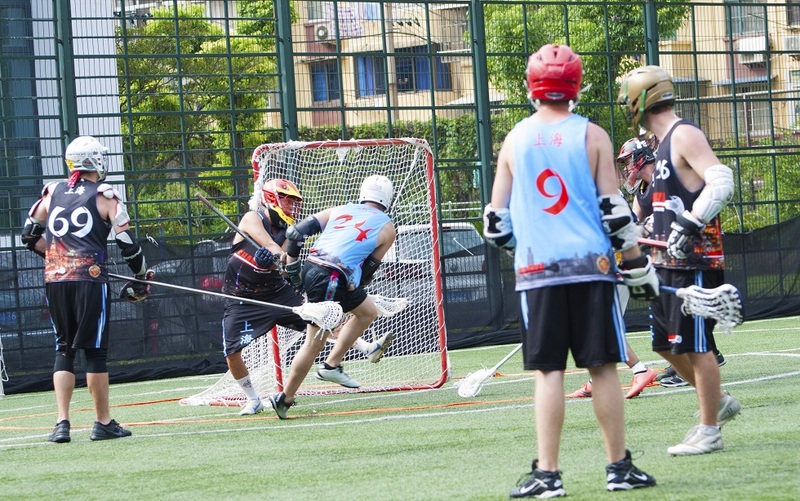 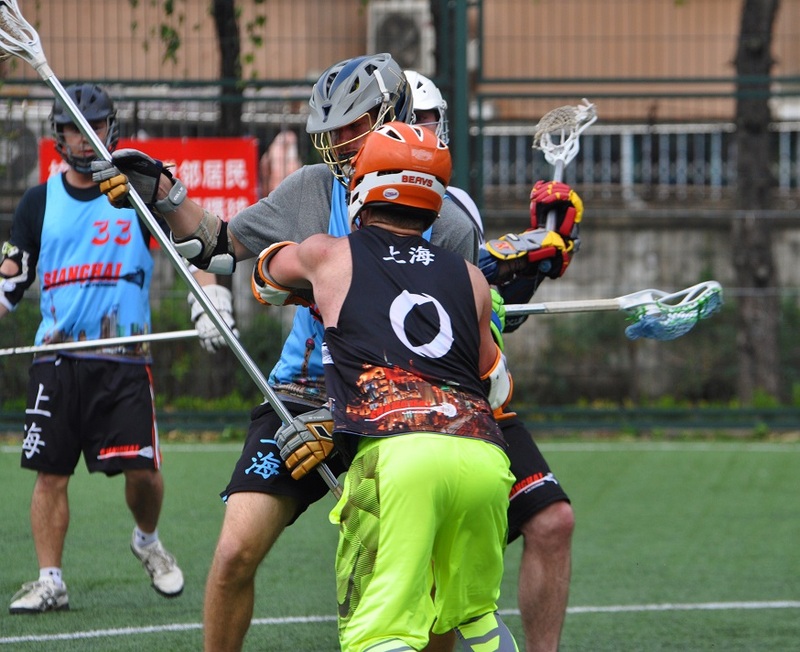 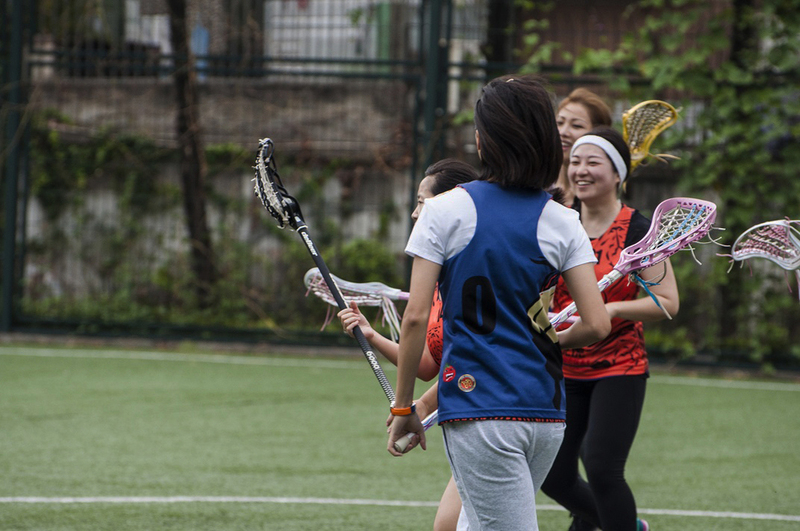 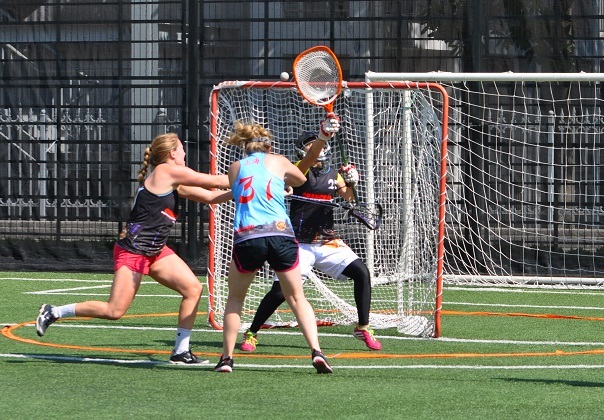 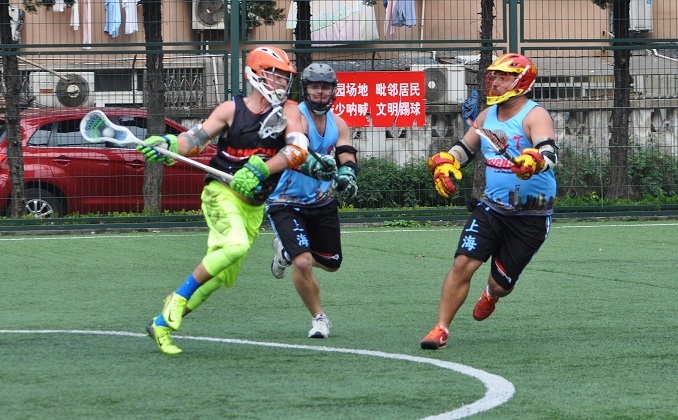 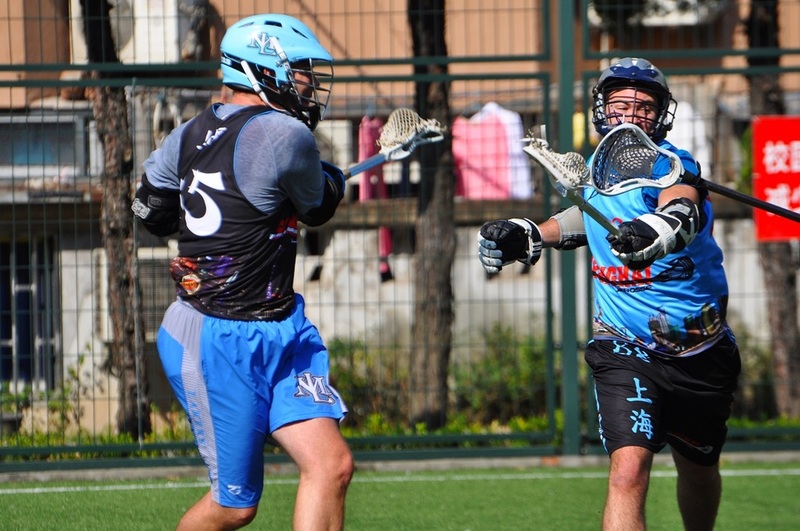 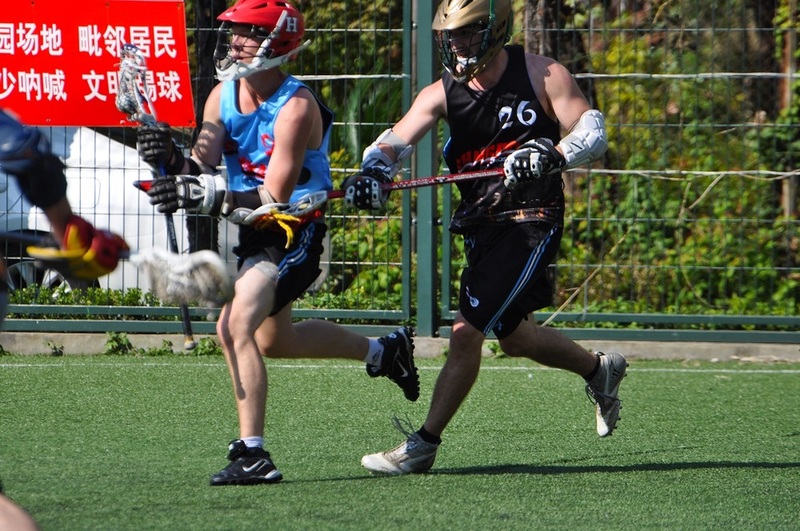 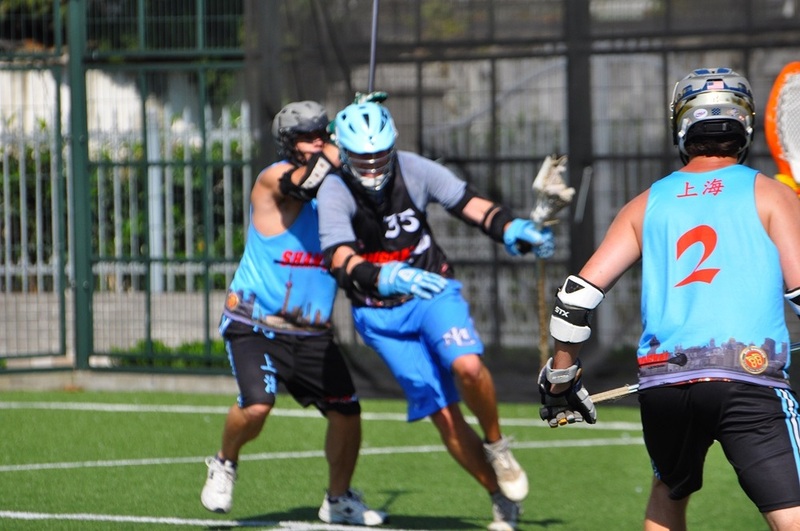 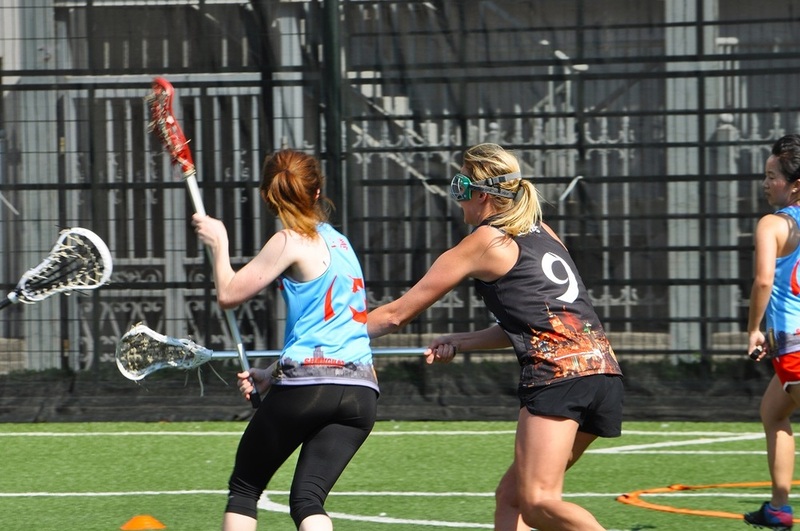 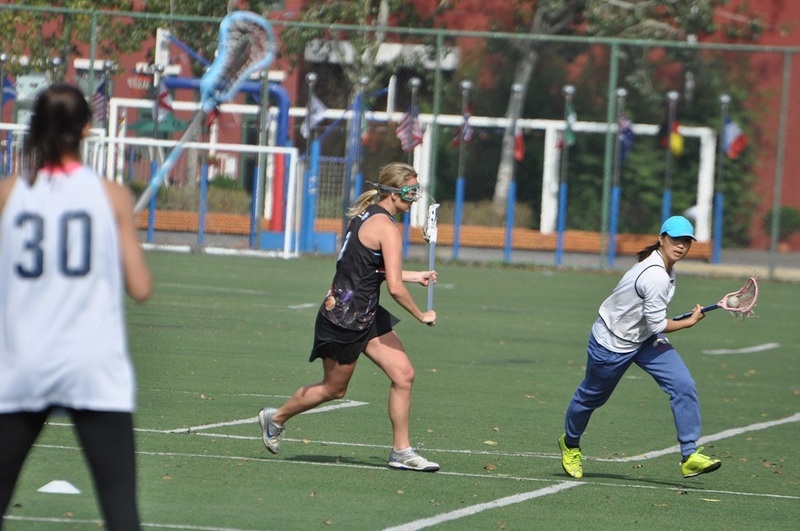 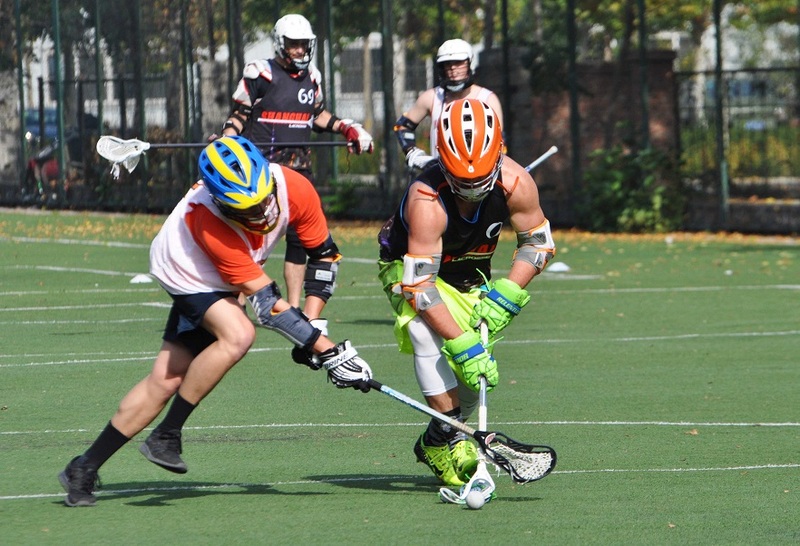 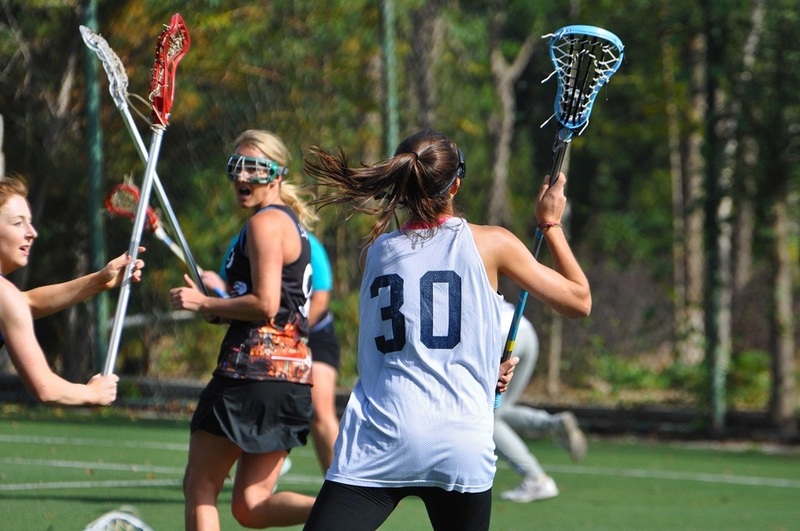 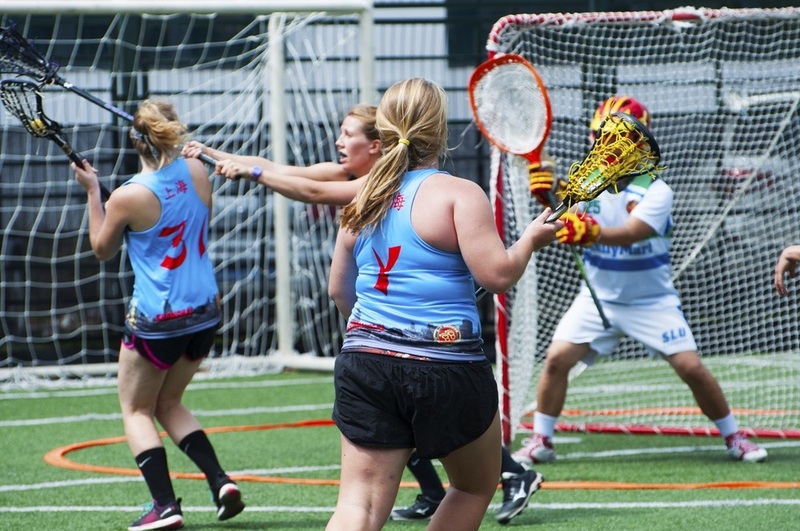 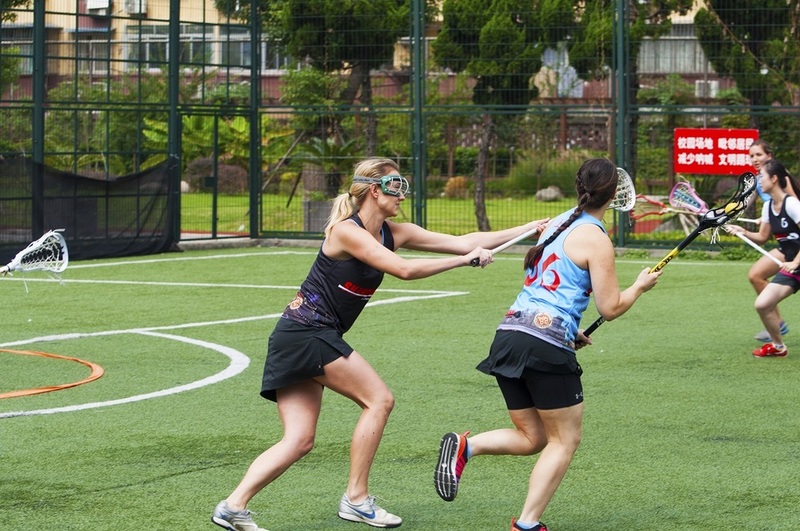 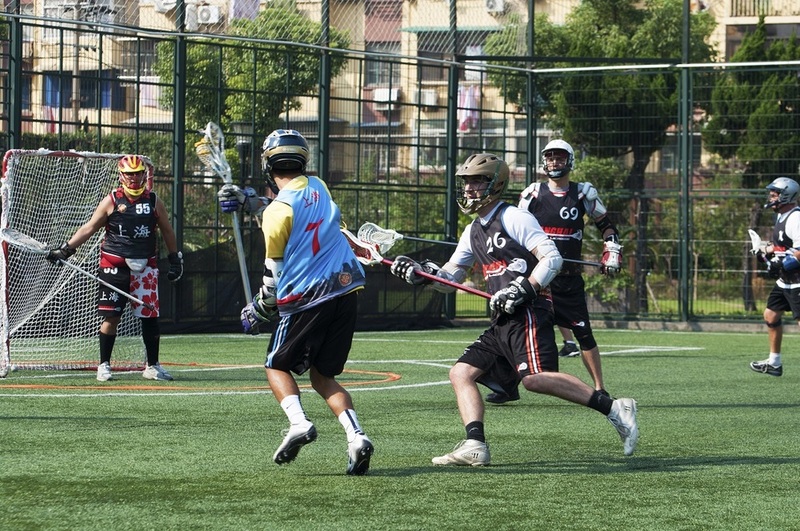 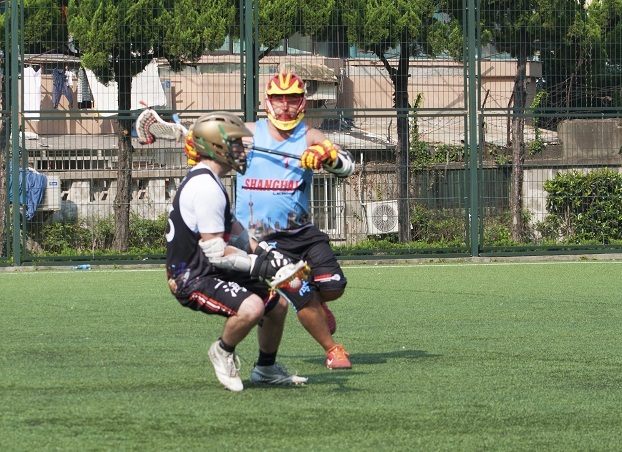 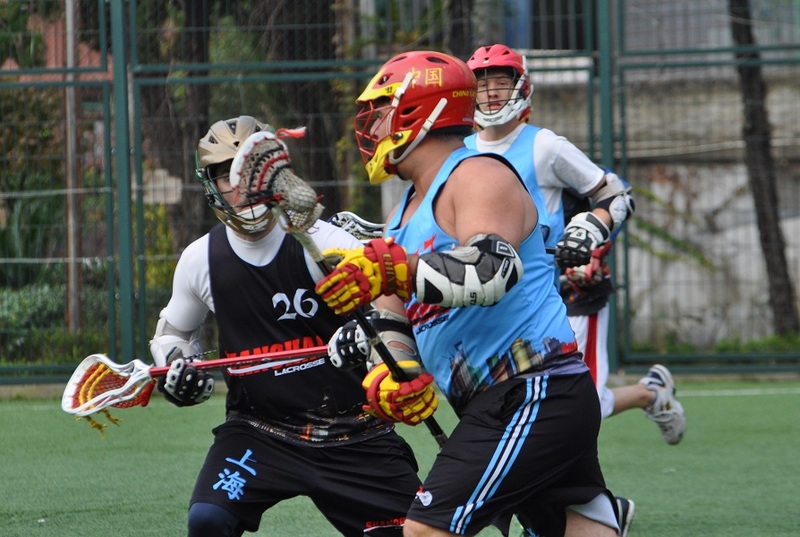 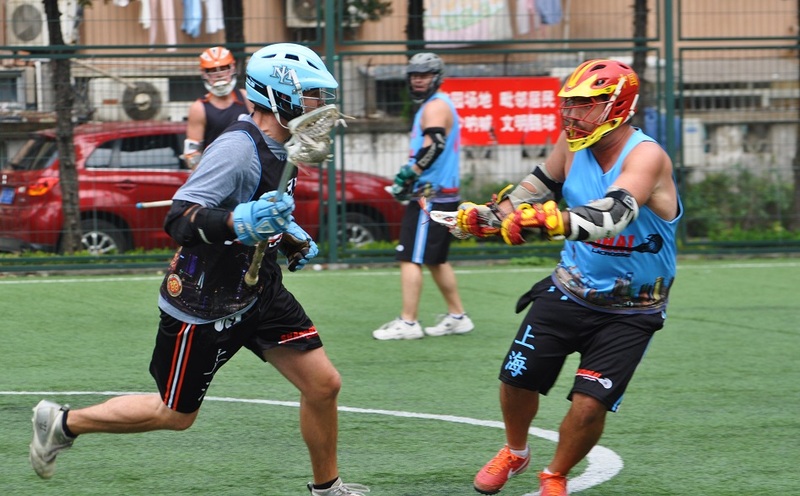 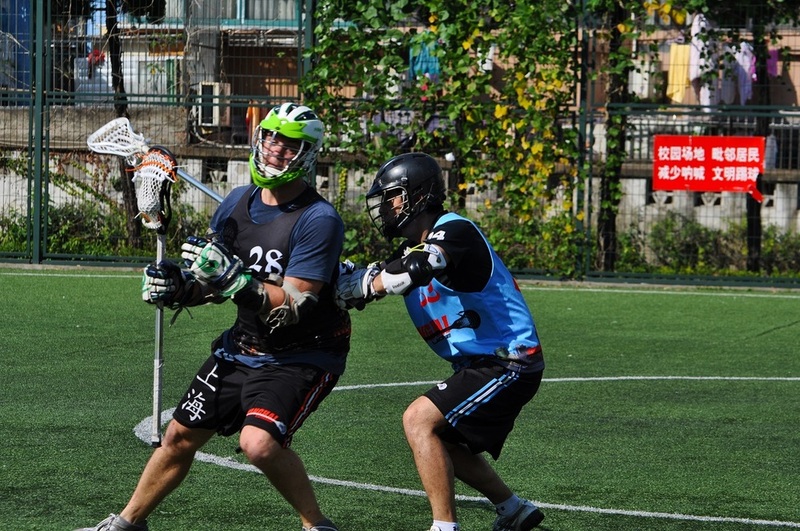 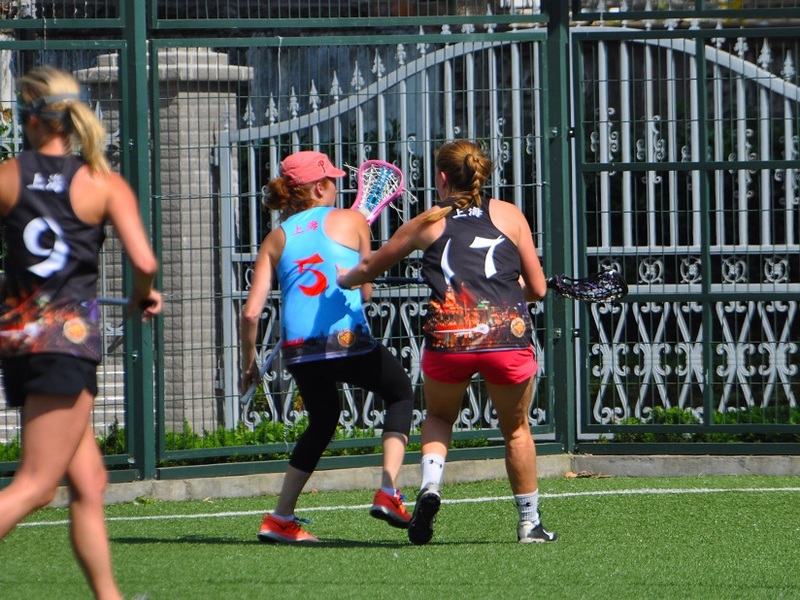 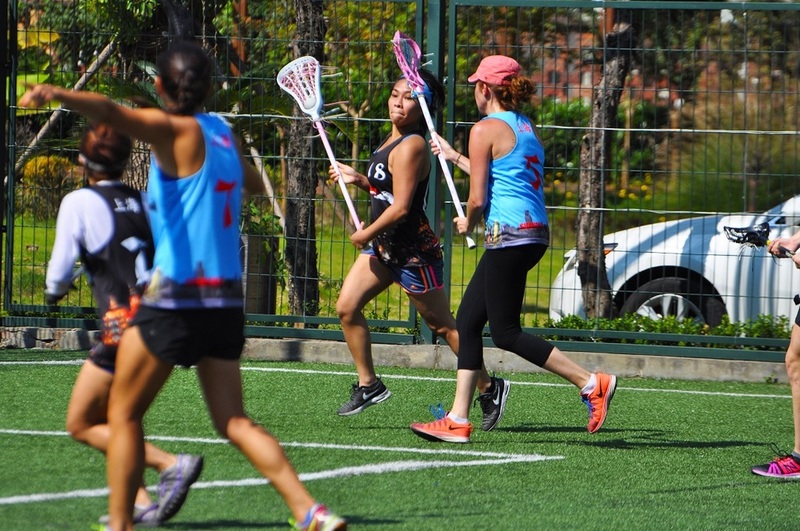 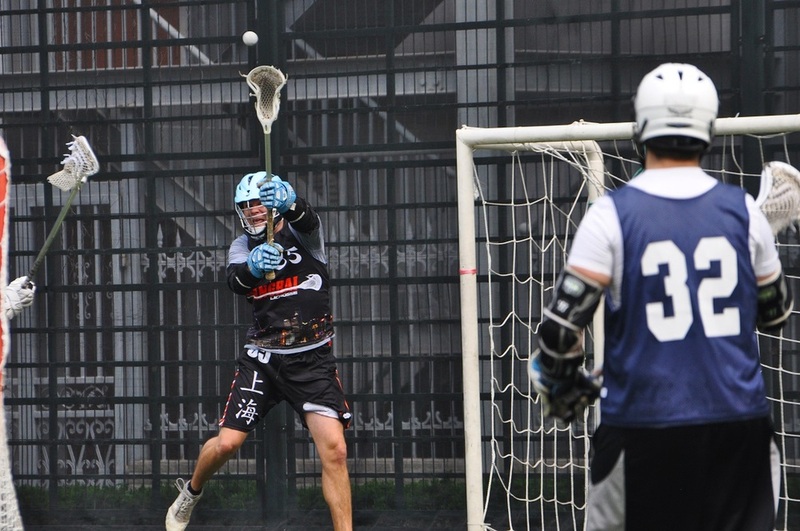 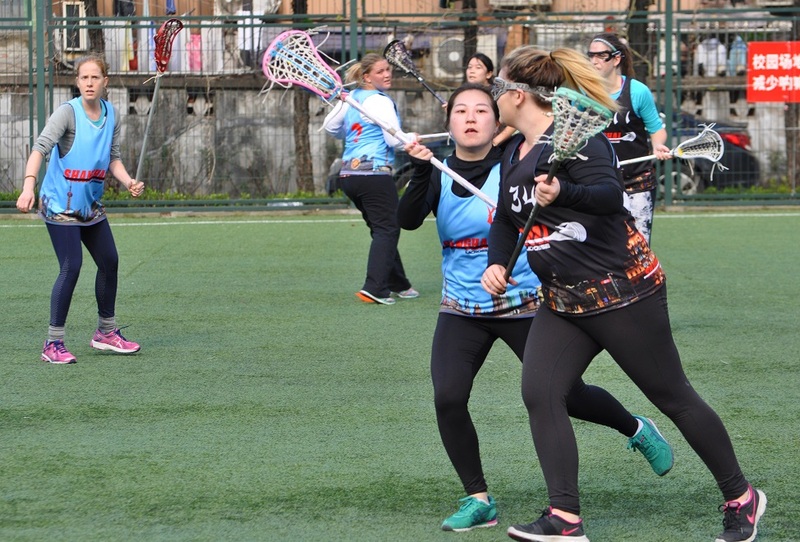 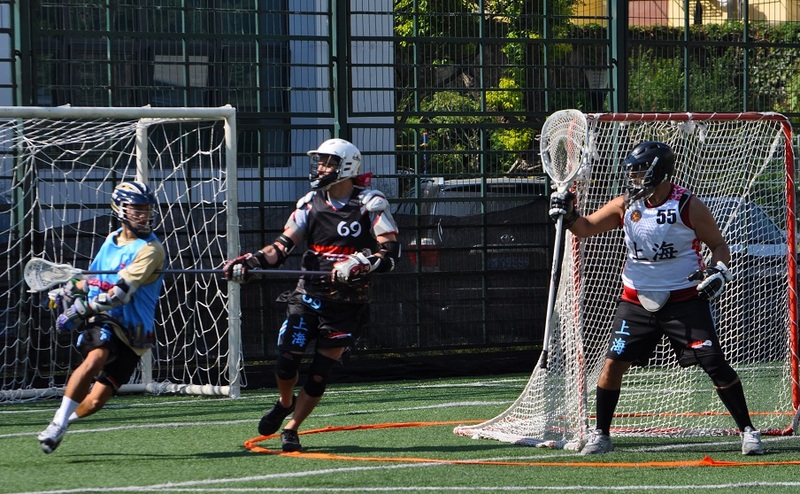 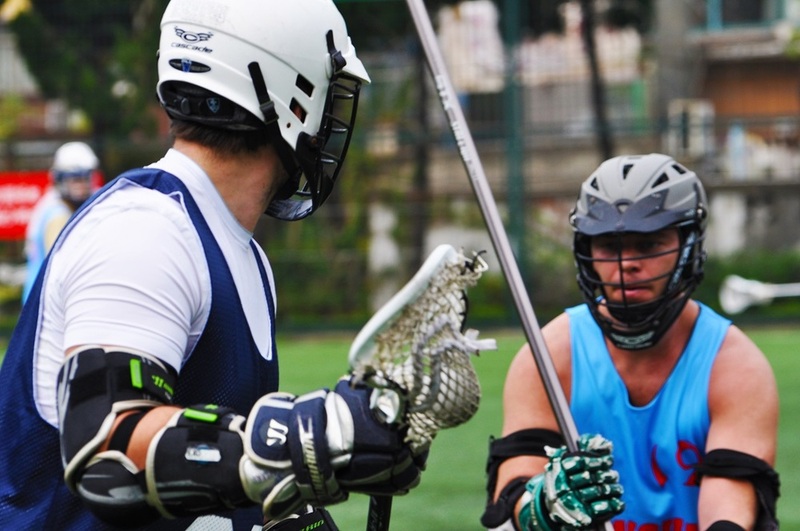 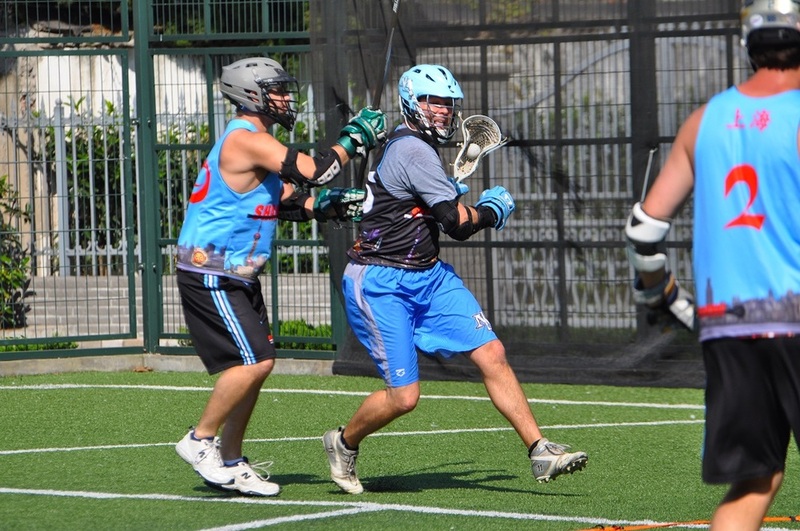 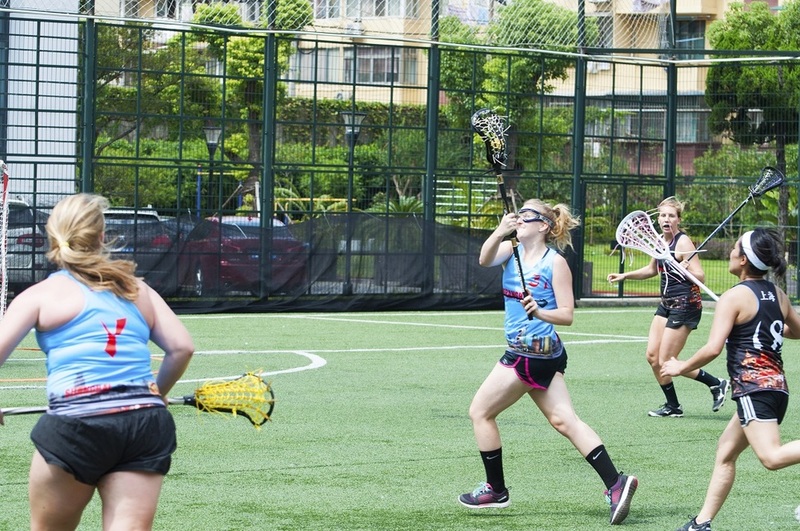 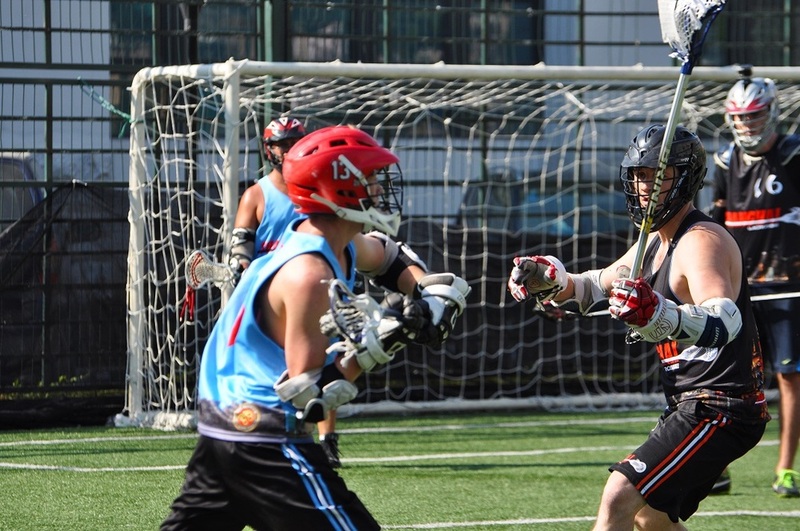 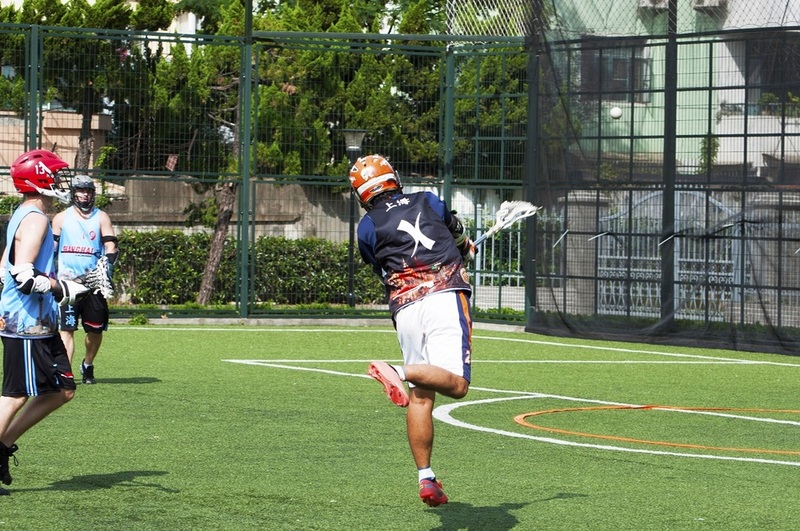 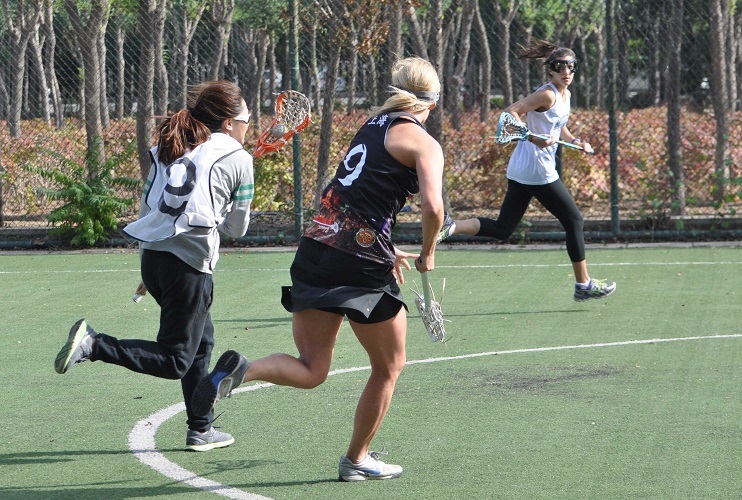 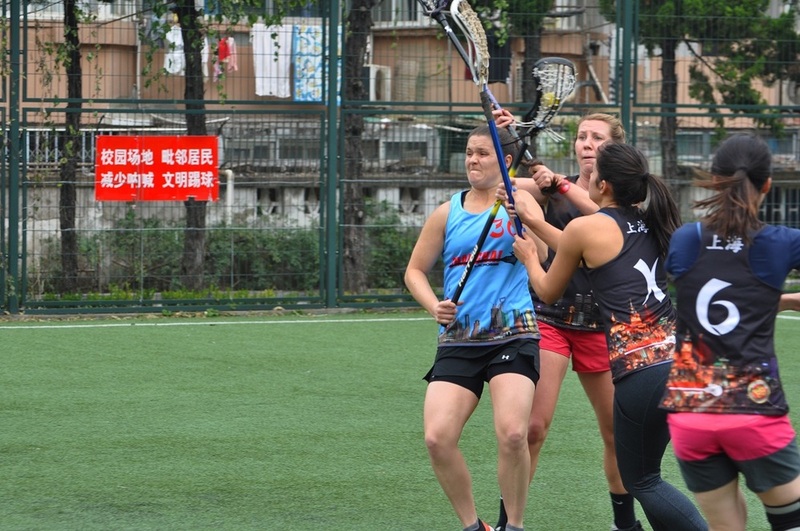 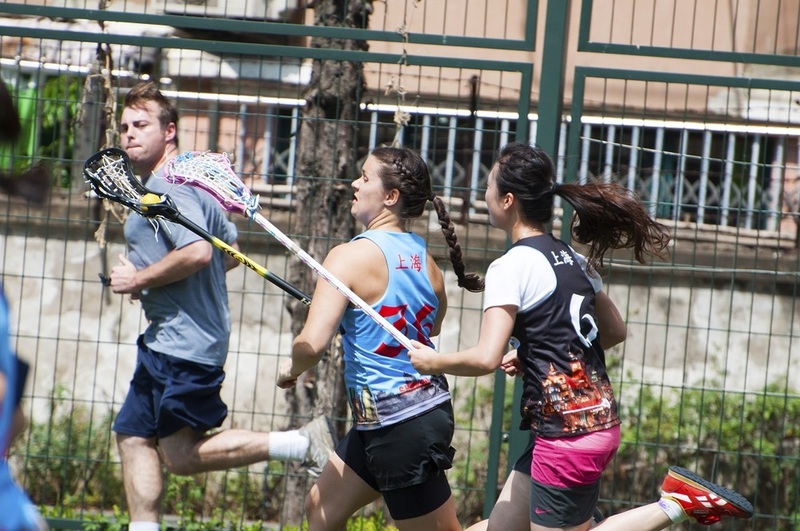 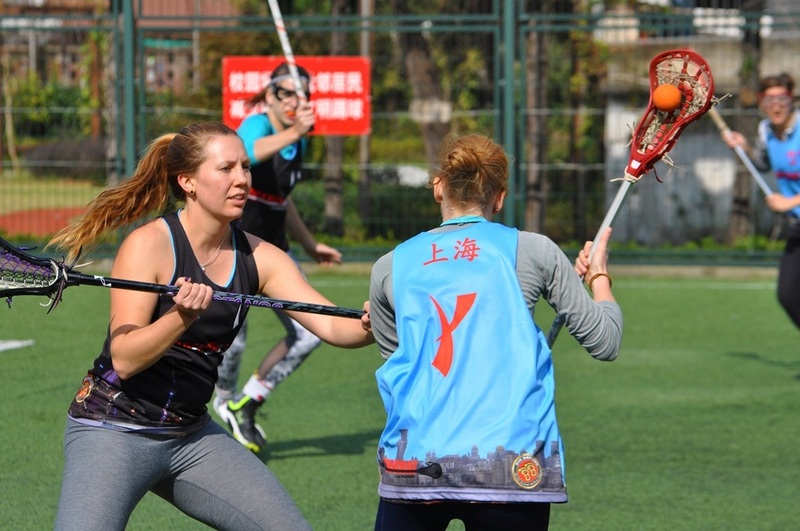 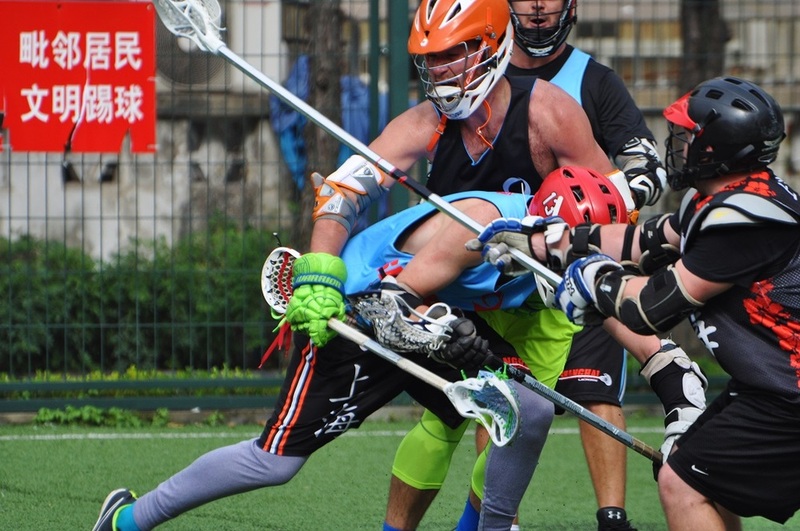 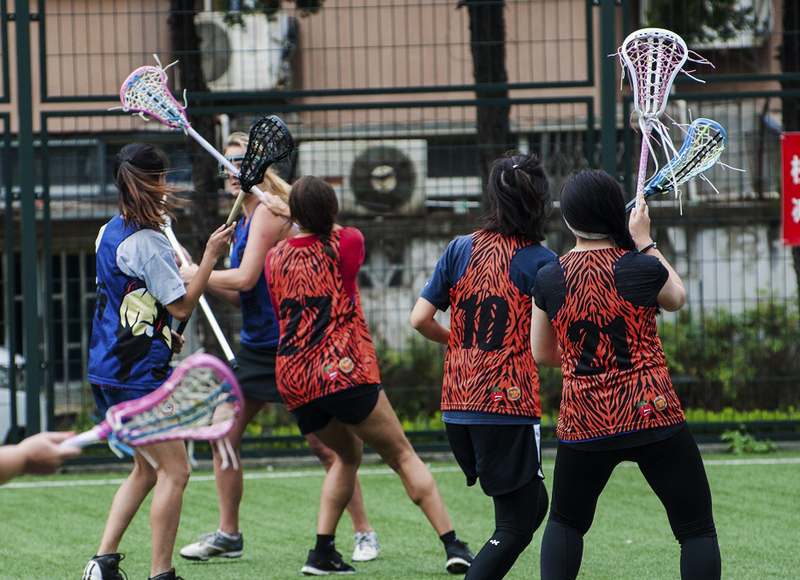 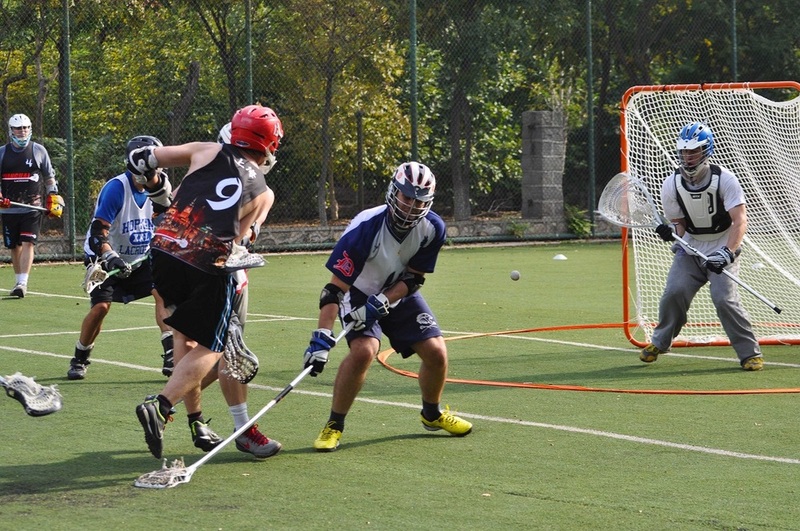 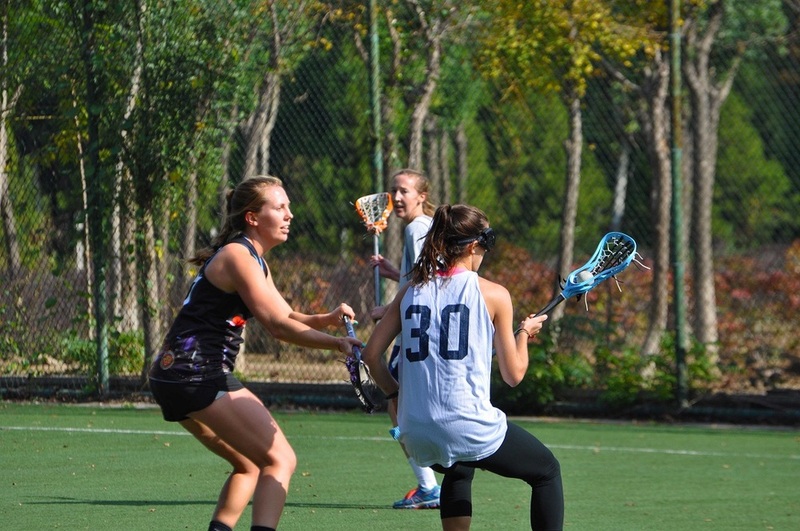 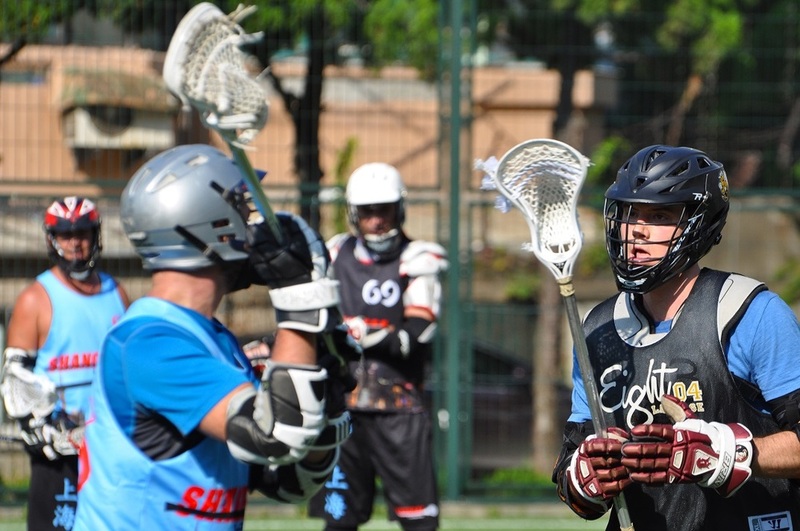 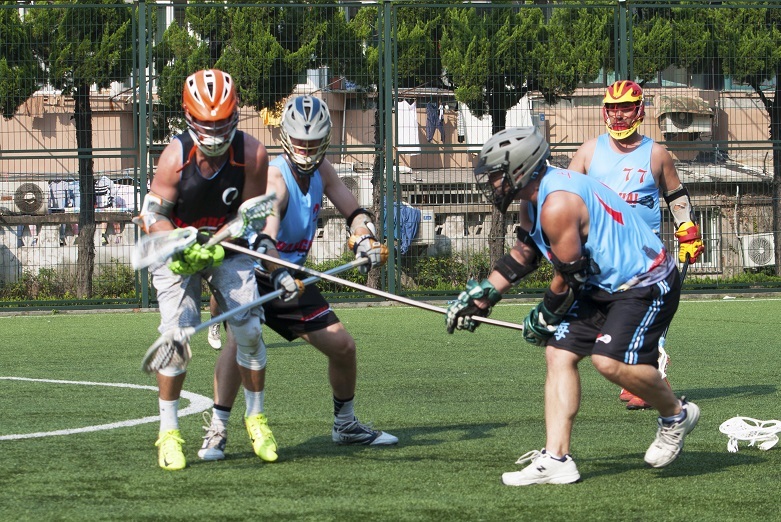 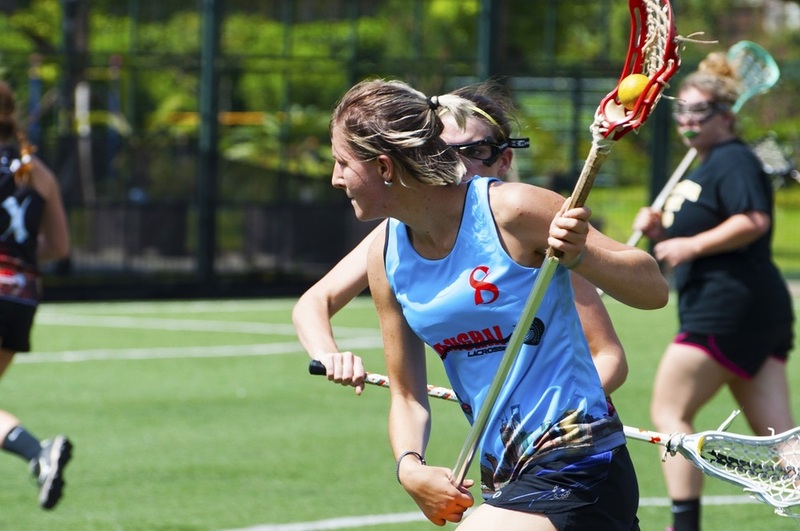 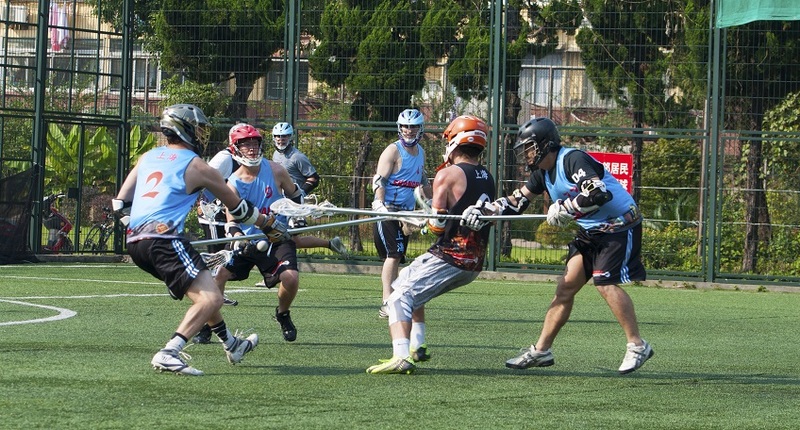 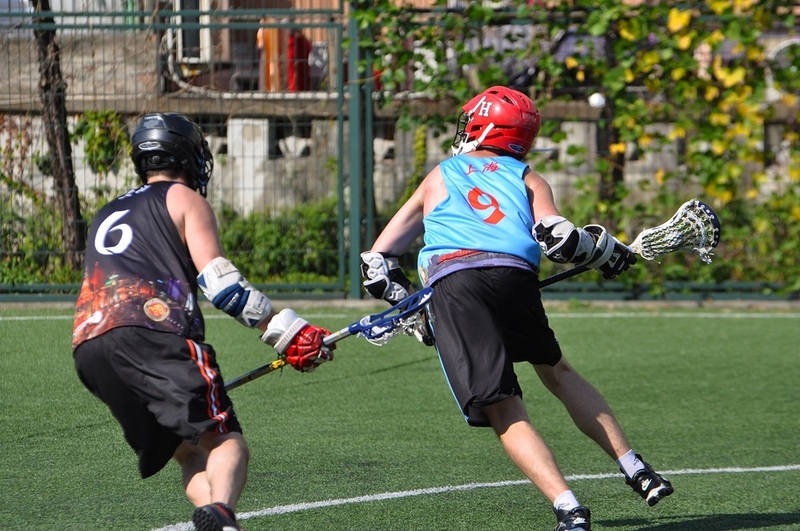 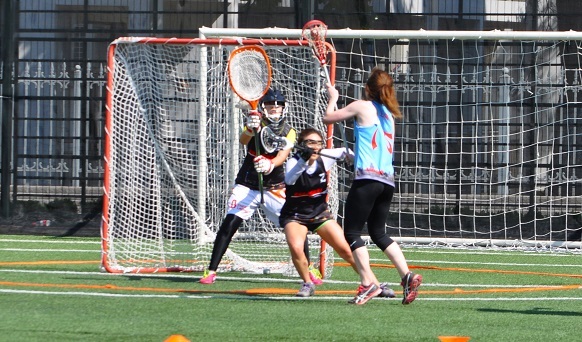 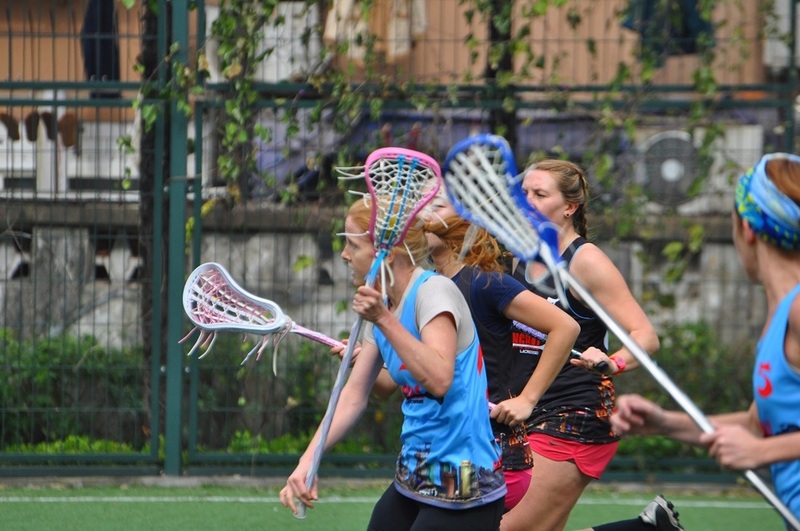 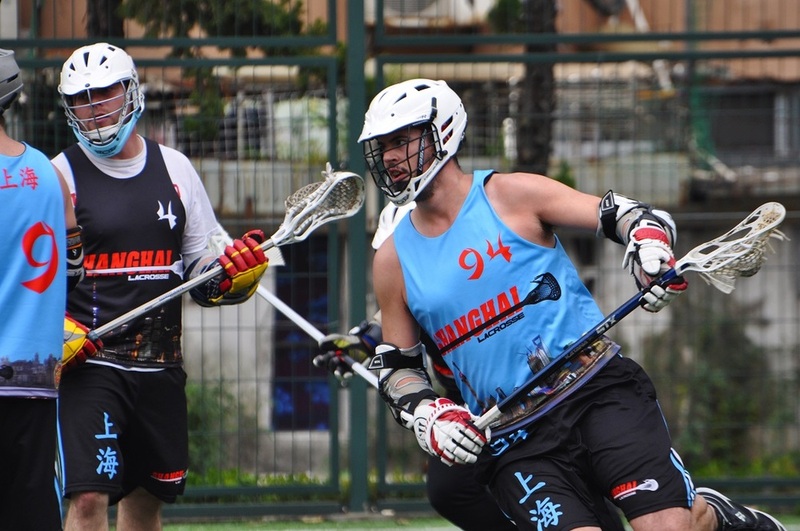 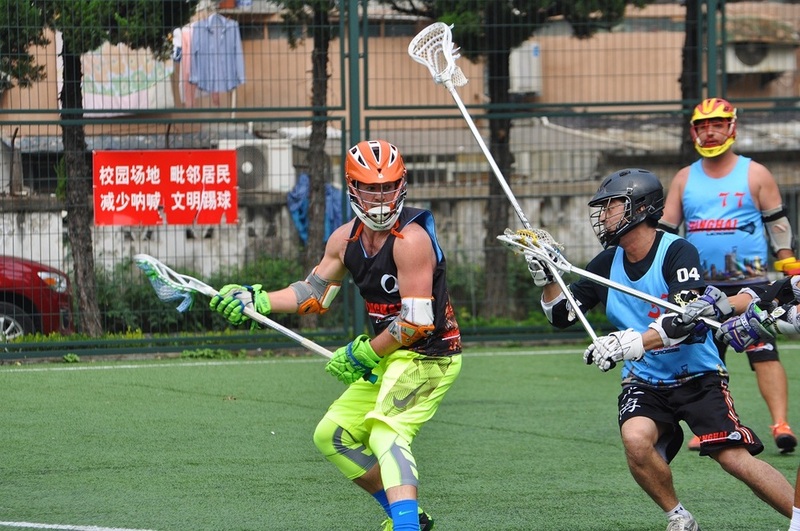 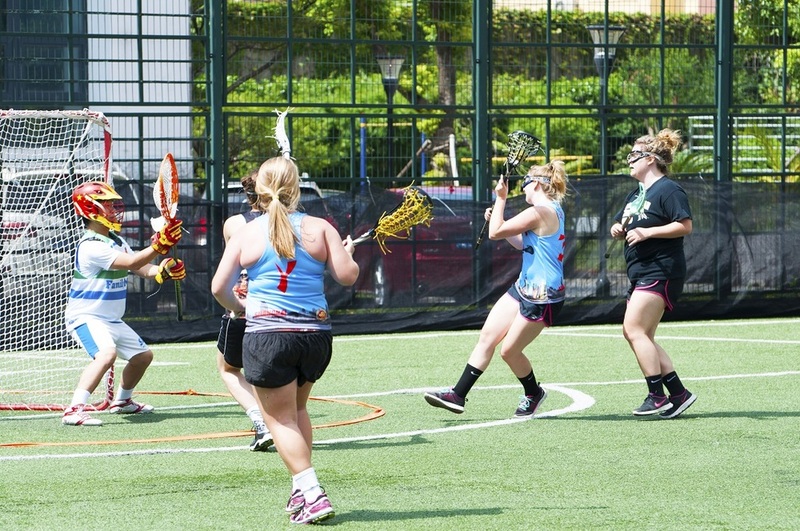 Non-Shanghai Lacrosse Players - 1000 RMB (150 USD, 1200 HKD), this includes a jersey. 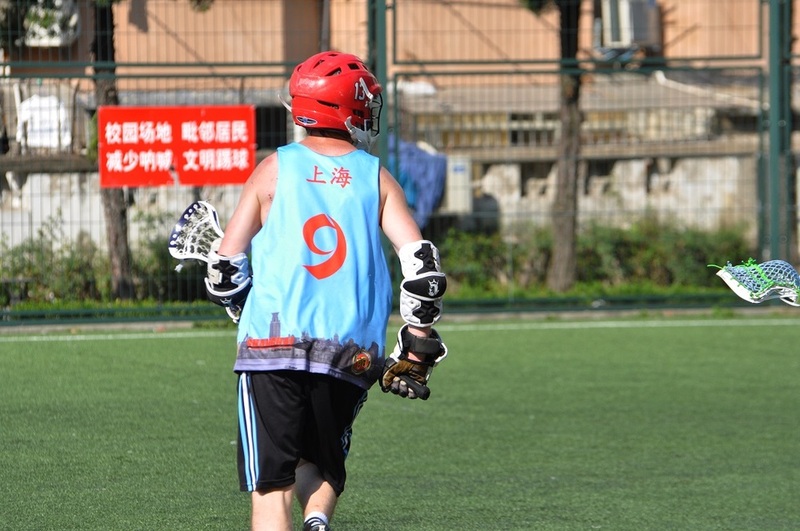 F&B - 200 RMB - ??? 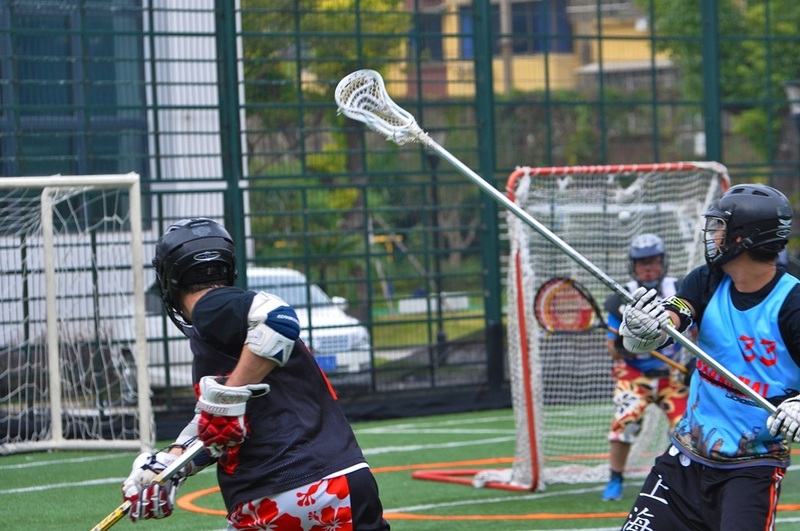 RMB, this depends on you. 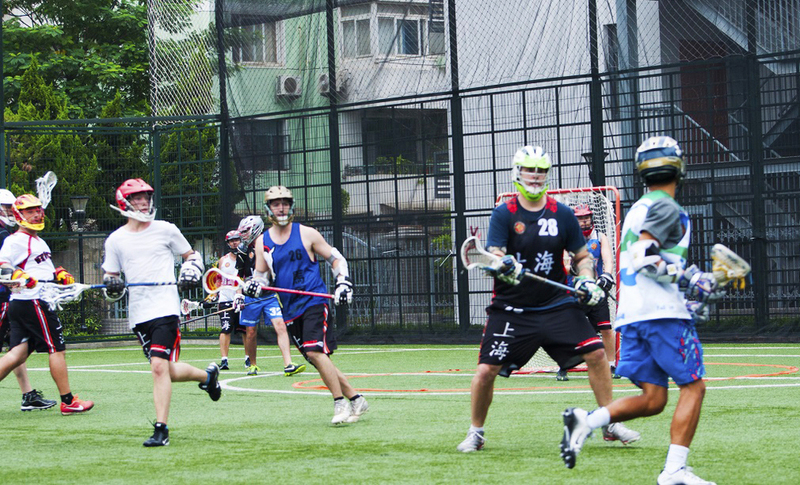 The roster will be filled up on a first come first serve basis. 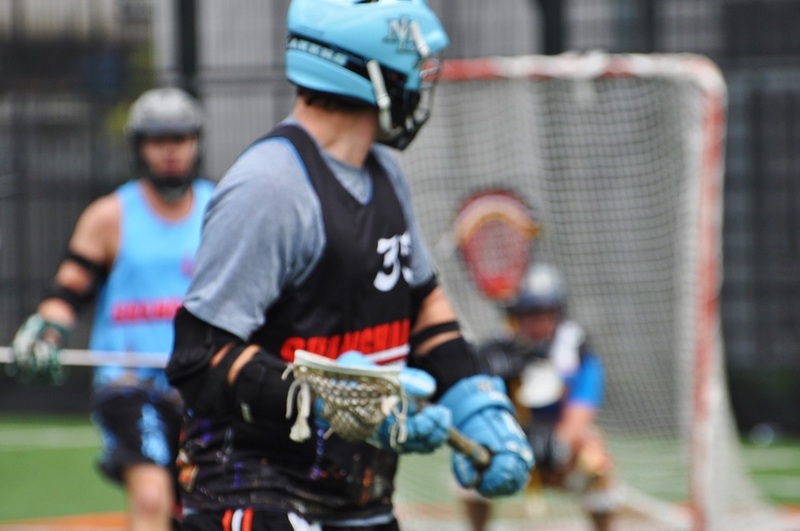 The roster is full, we are taking a waiting list. 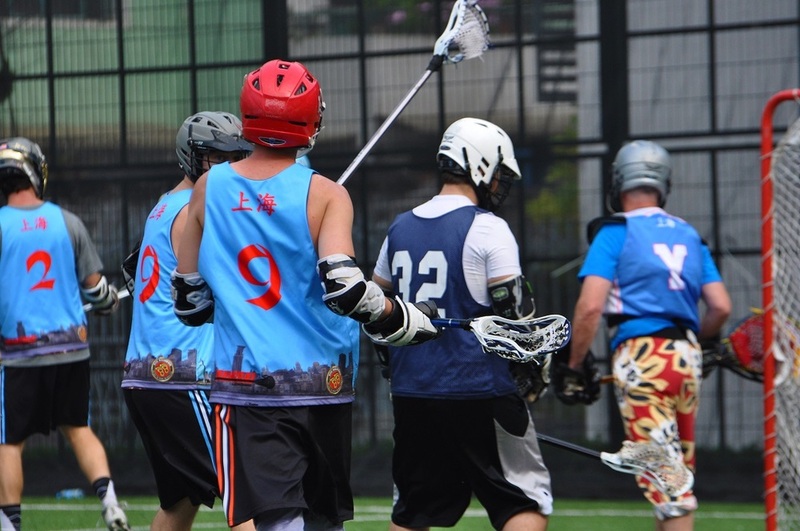 If you sign up before we order the jerseys for the season you will have your choice of number (subject to availability). 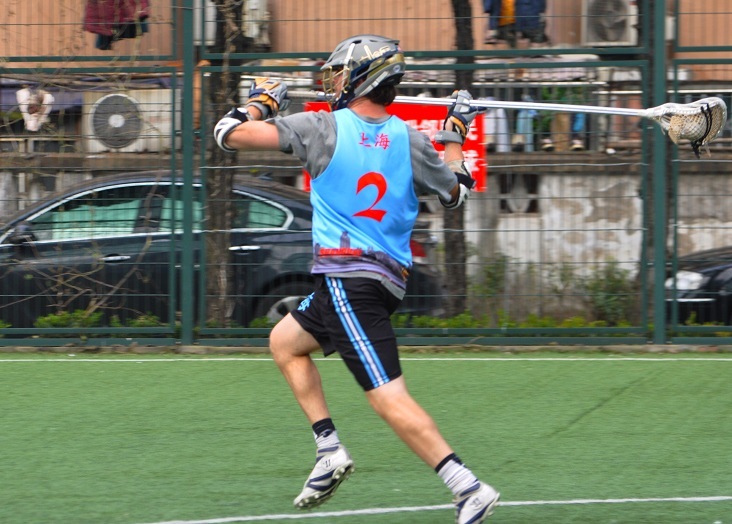 For Players without, we will include a jersey in your tournament fees and people will have first come first served choice of available numbers. 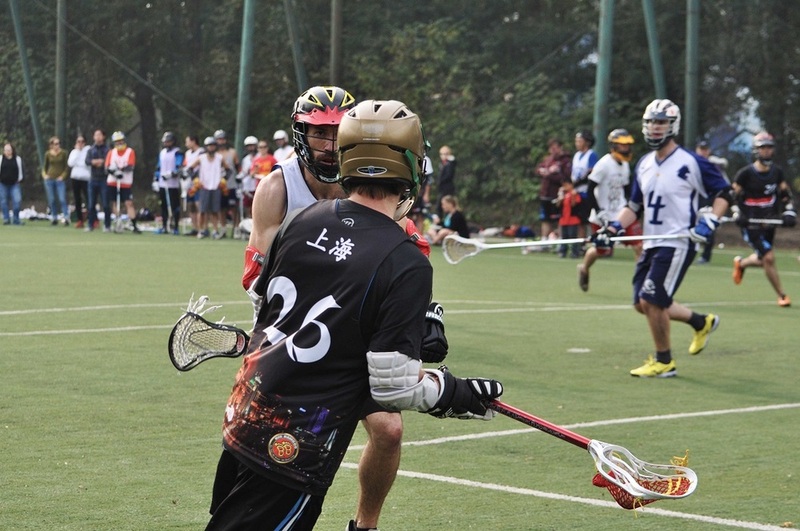 Please contact Matthew / Doug to pay your tournament fee.